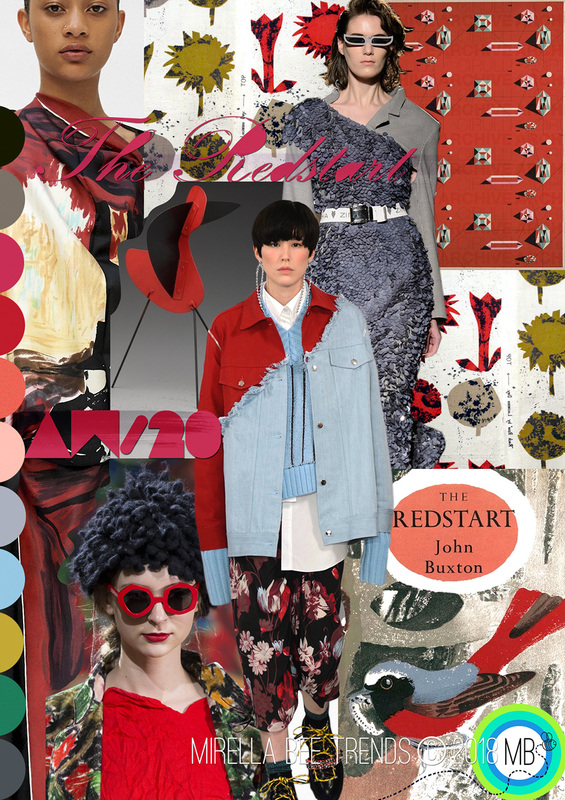 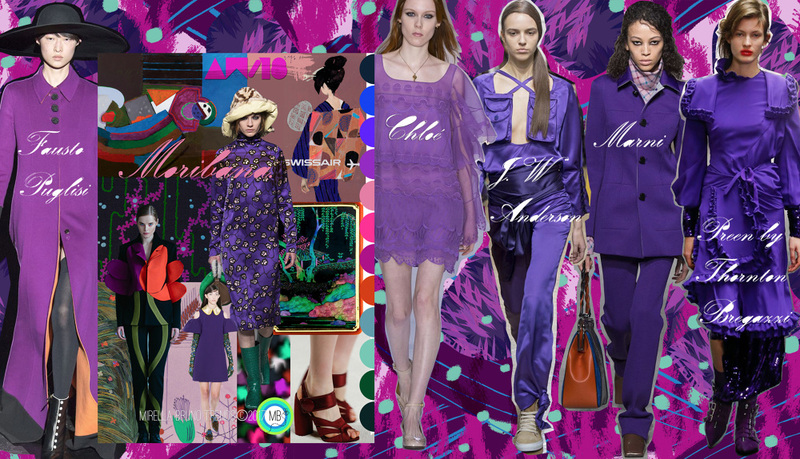 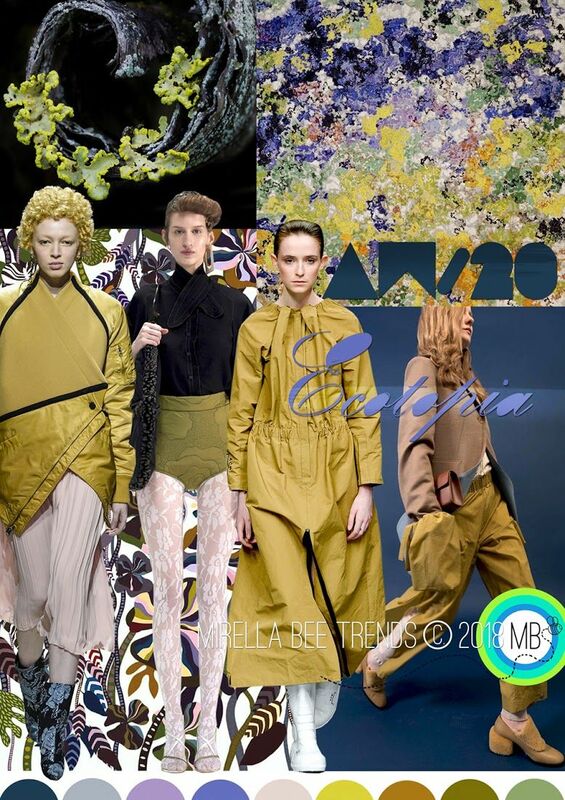 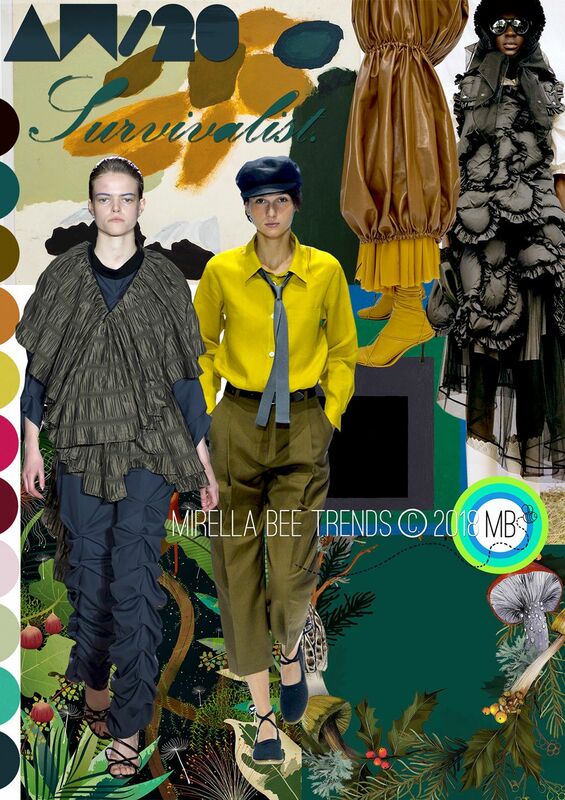 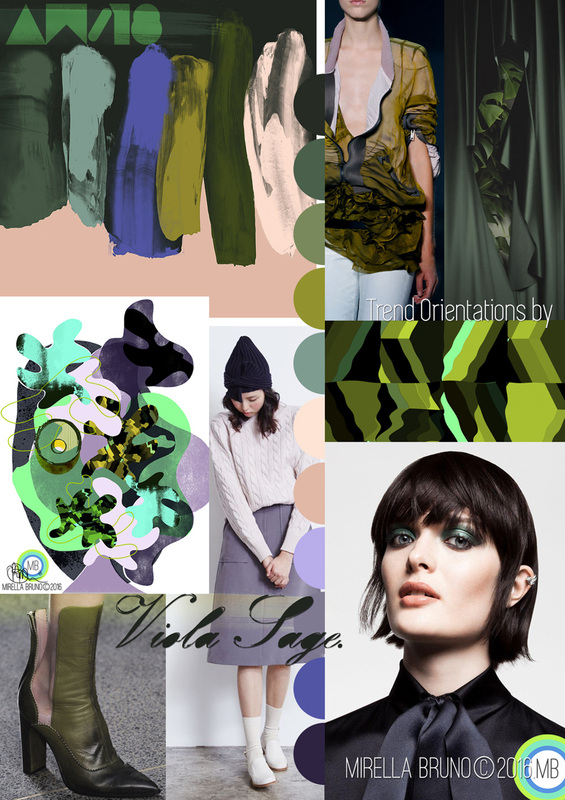 Survivalist AW/20 - Mirella Bruno Print Pattern and Trend Designs. 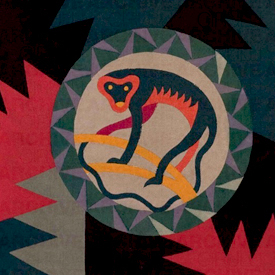 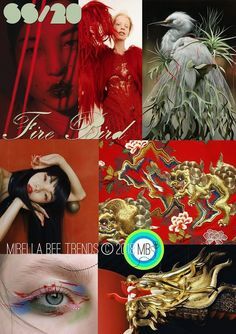 This is a link to my "Monkey See-Monkey Do" : The Stolen Years Pinterest research page. 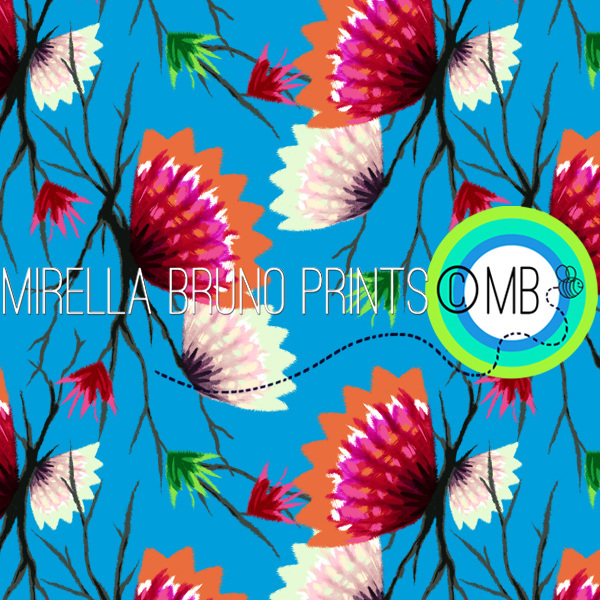 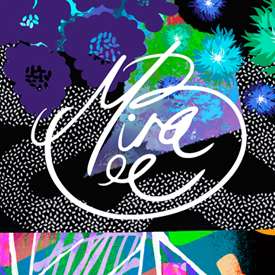 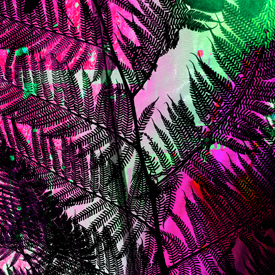 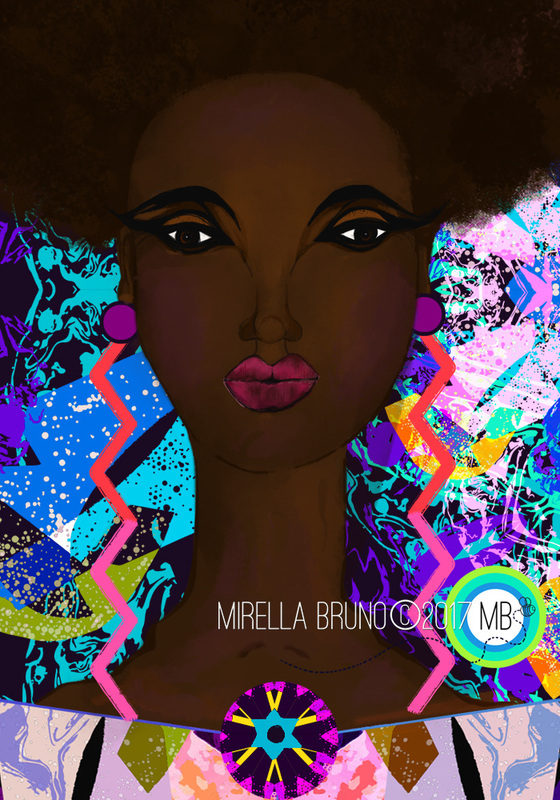 Mirella Bruno Print Pattern and Trend Designs. 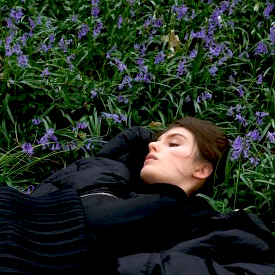 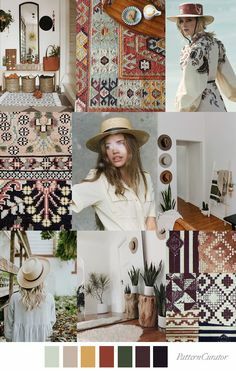 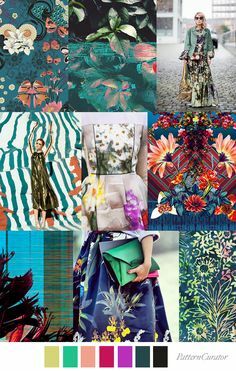 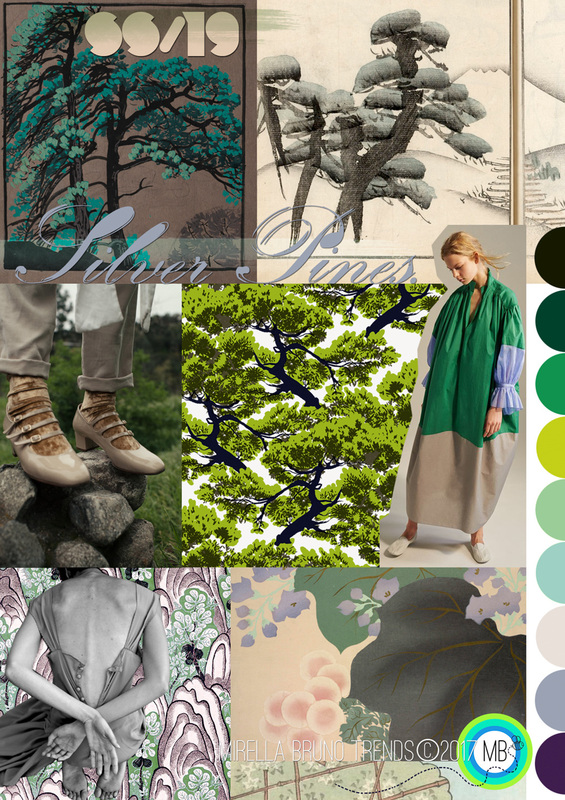 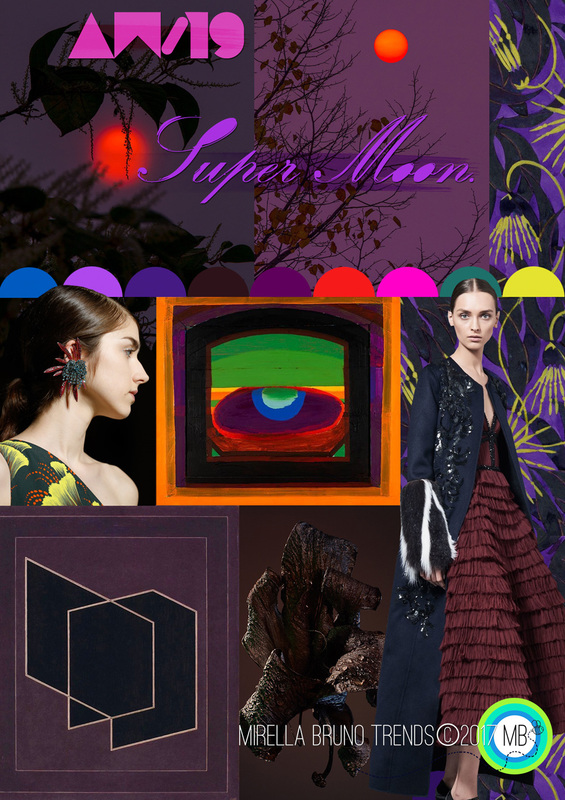 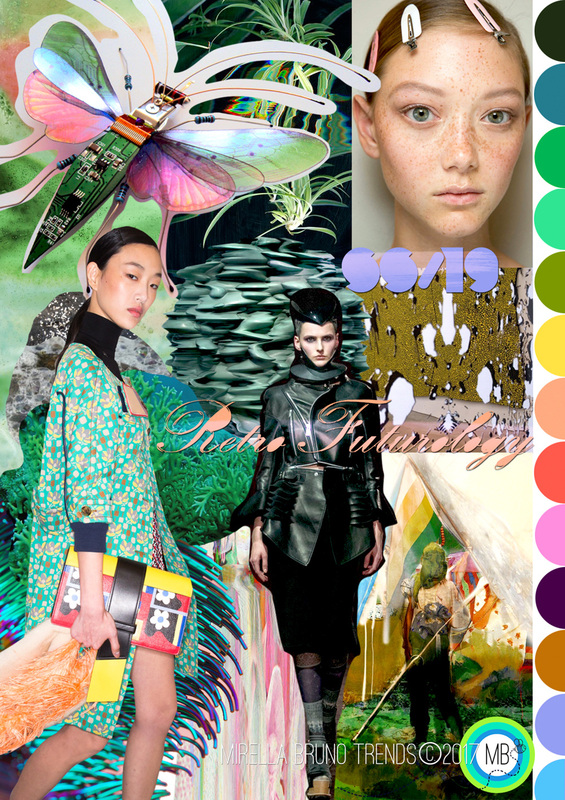 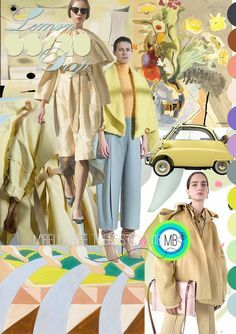 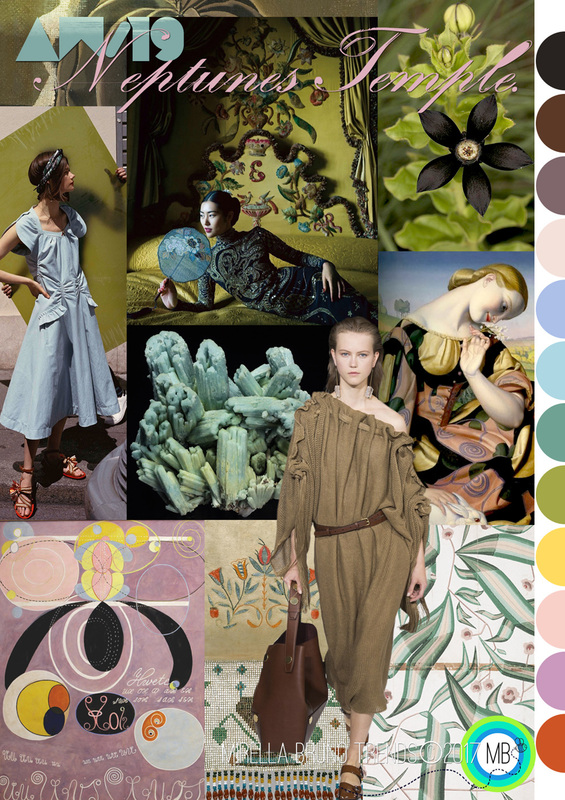 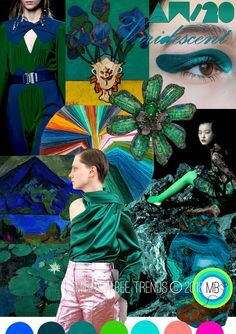 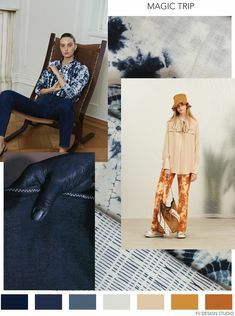 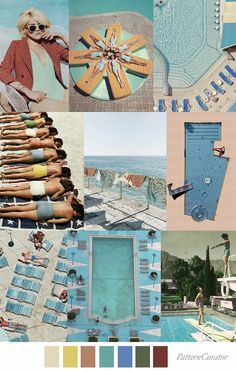 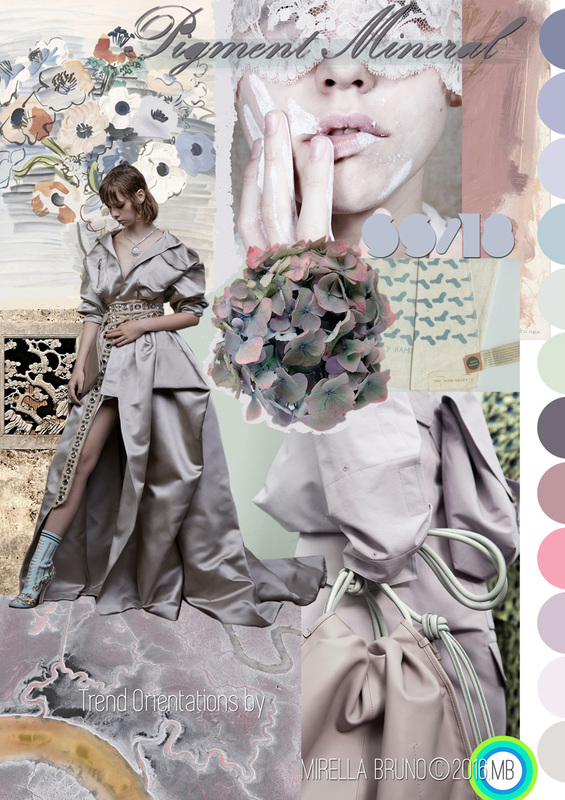 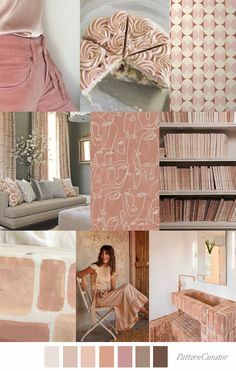 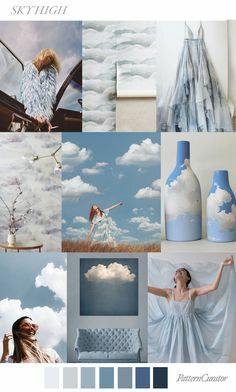 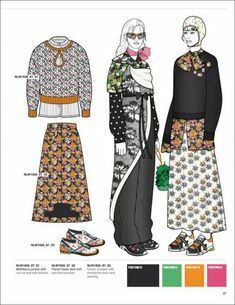 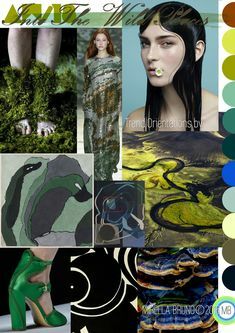 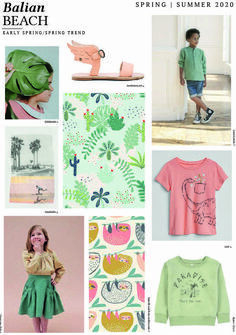 This is a link to my Mood Serene SS/19 Pinterest research page. 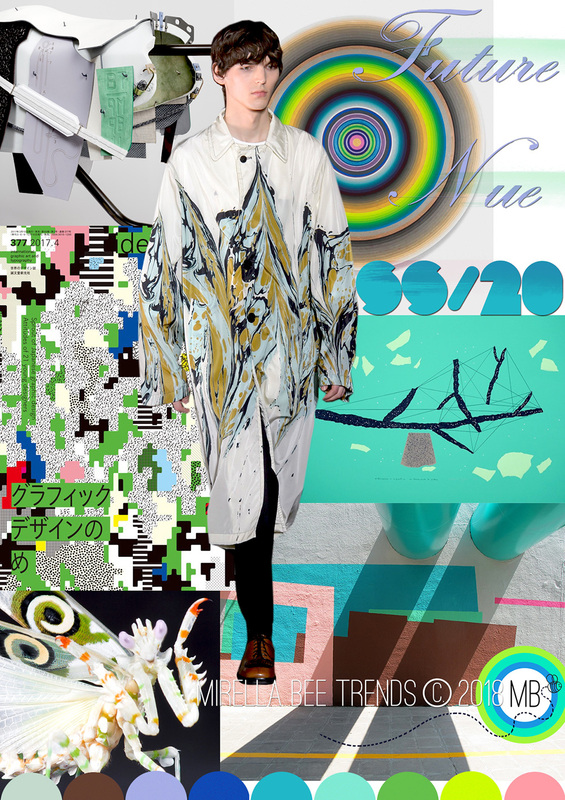 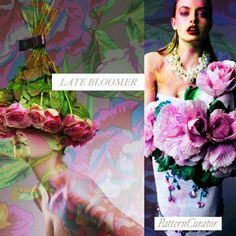 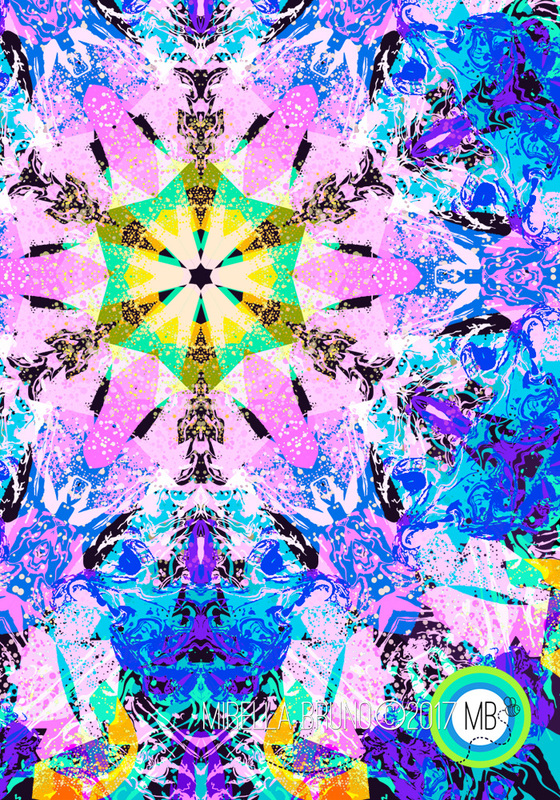 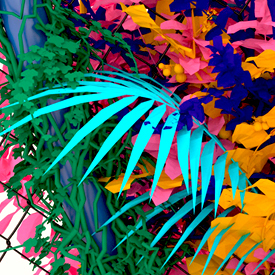 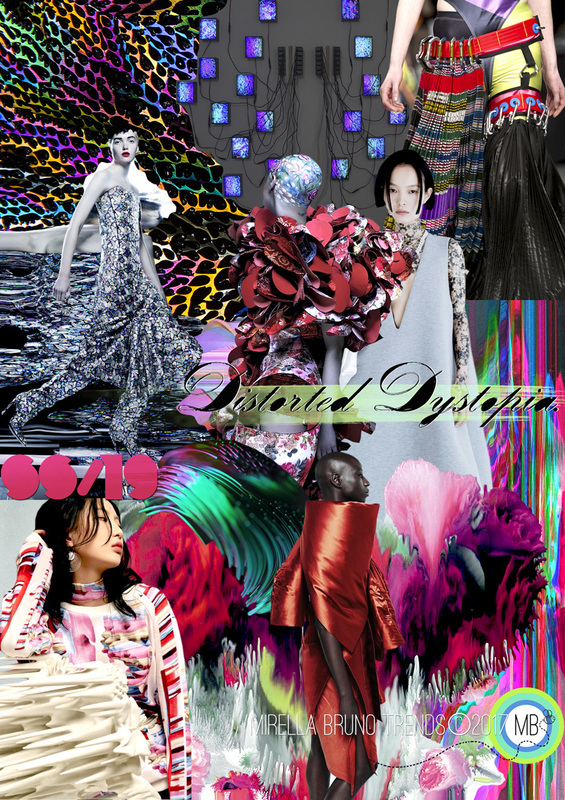 Distorted Dystopia SS/19 - Mirella Bruno Print Pattern and Trend Designs. 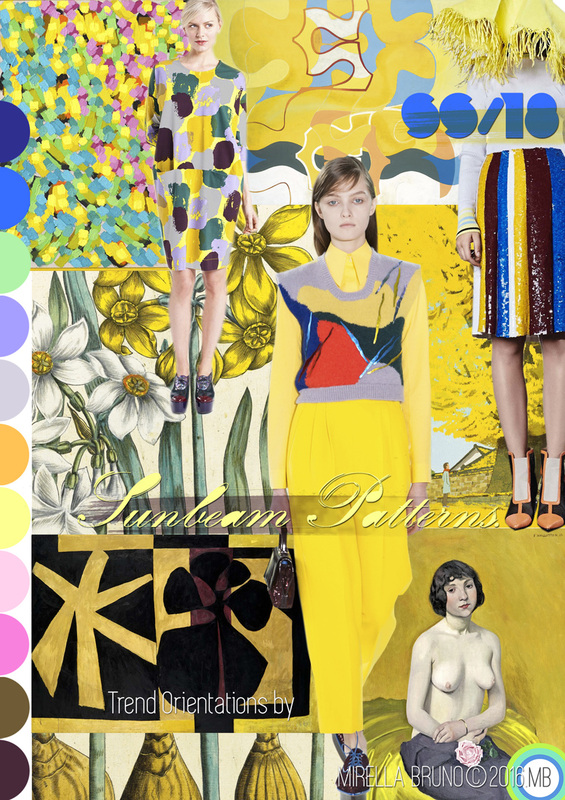 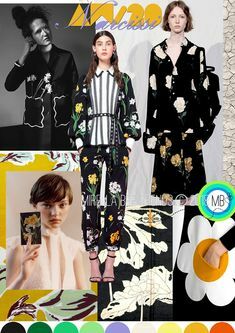 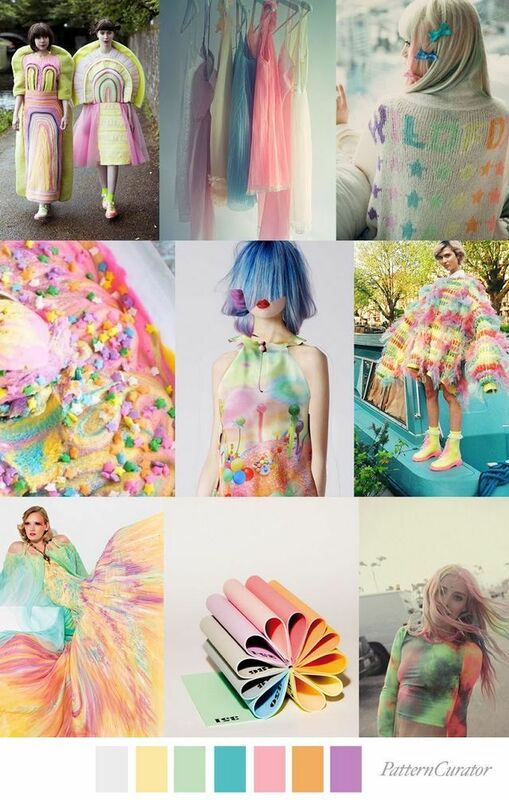 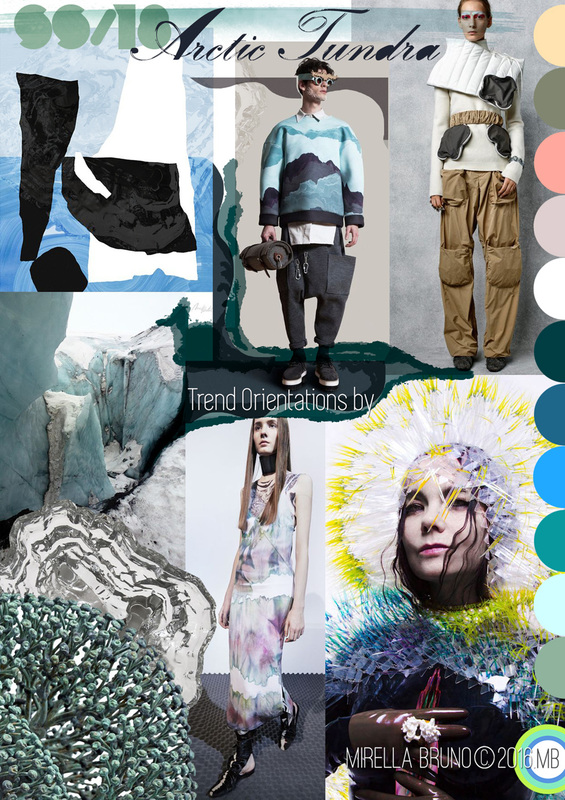 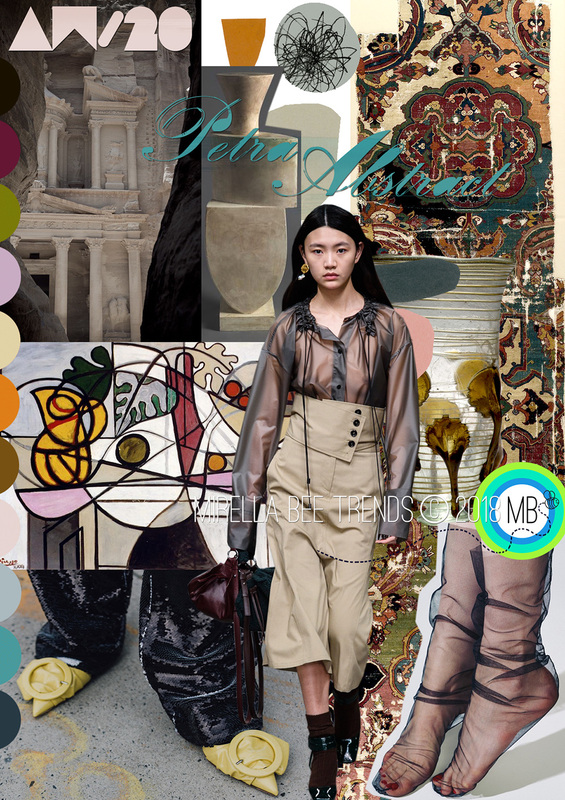 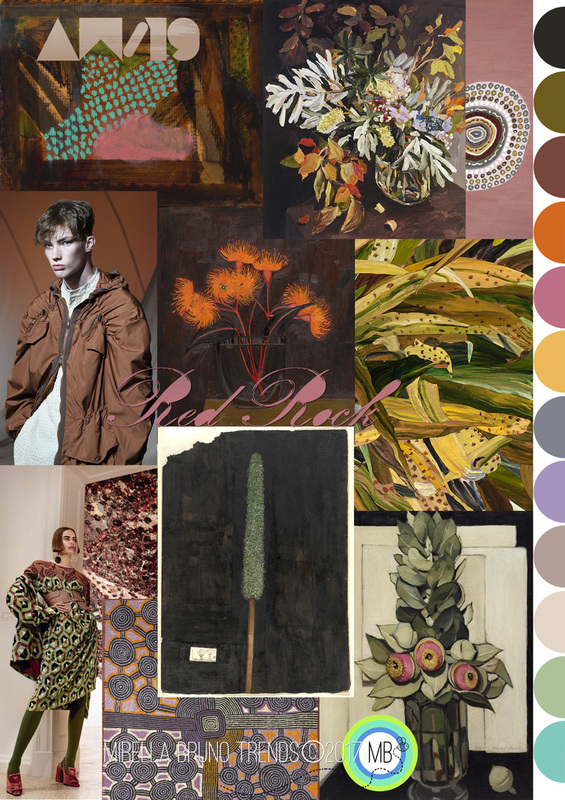 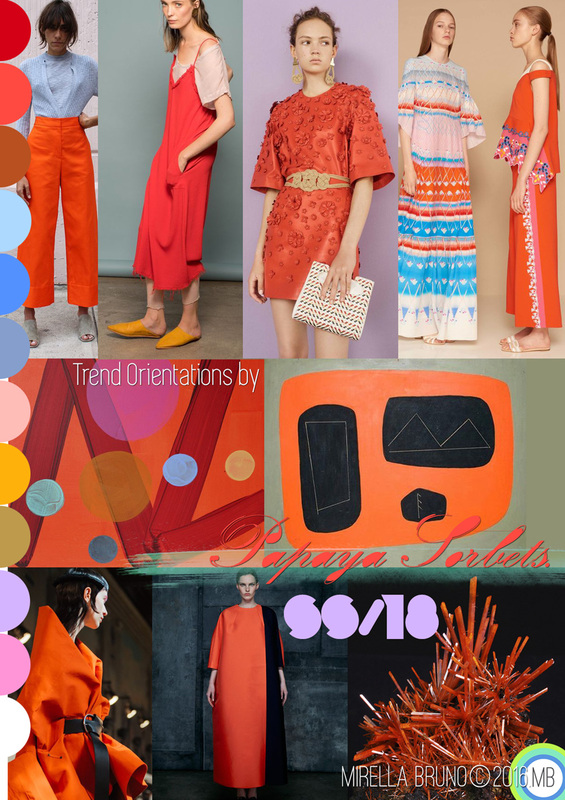 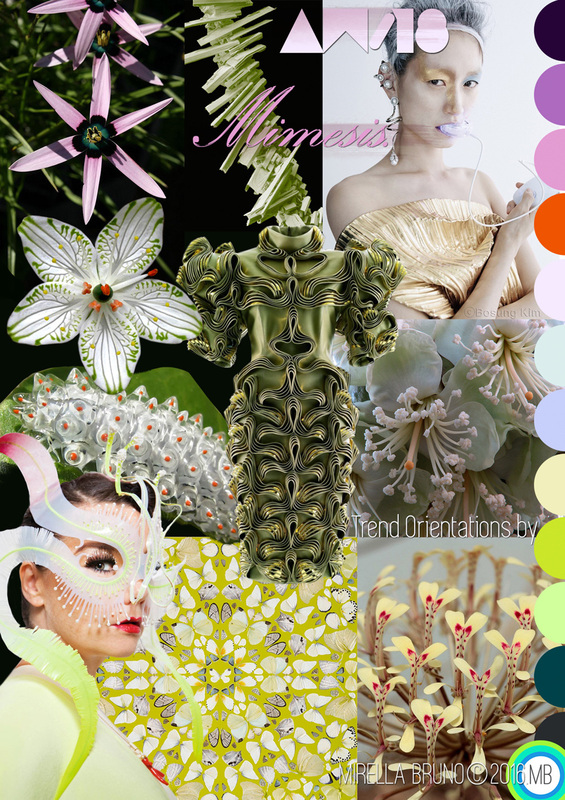 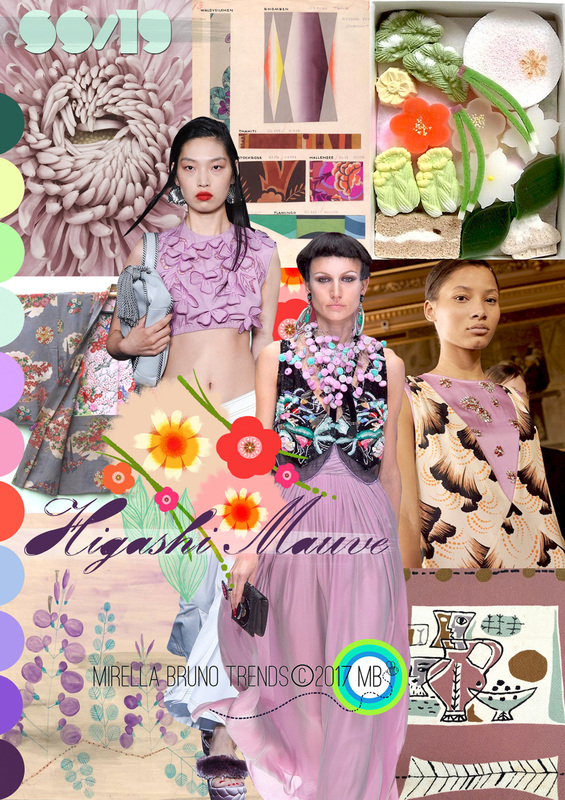 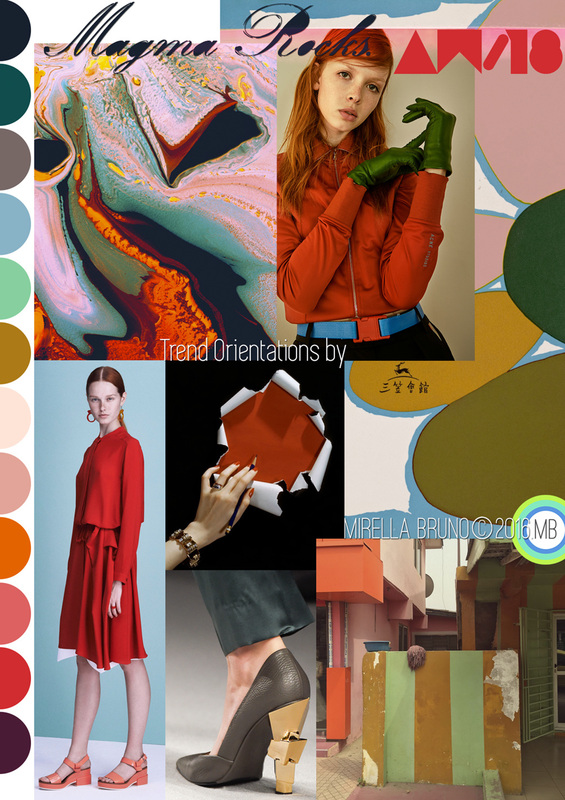 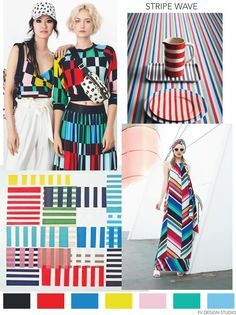 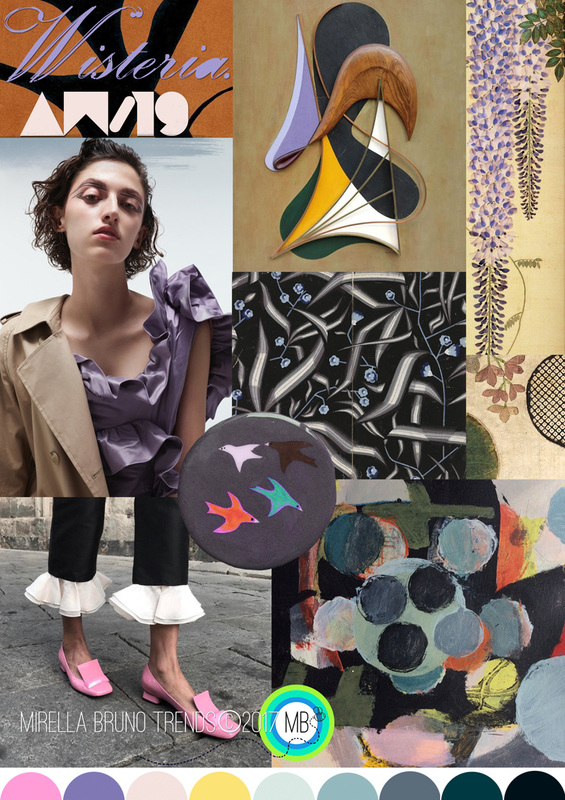 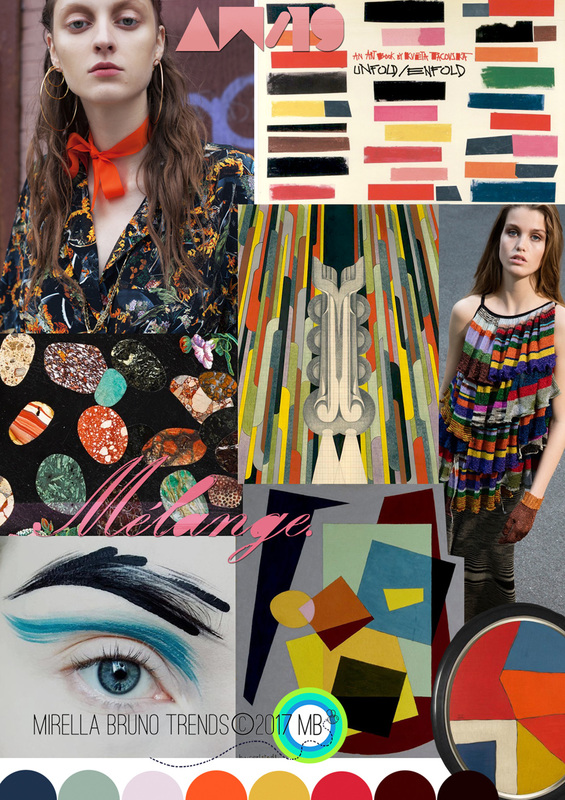 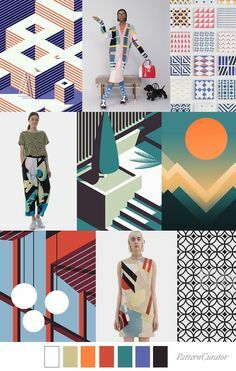 This is a link to my Mimesis AW/18 Pinterest research page. 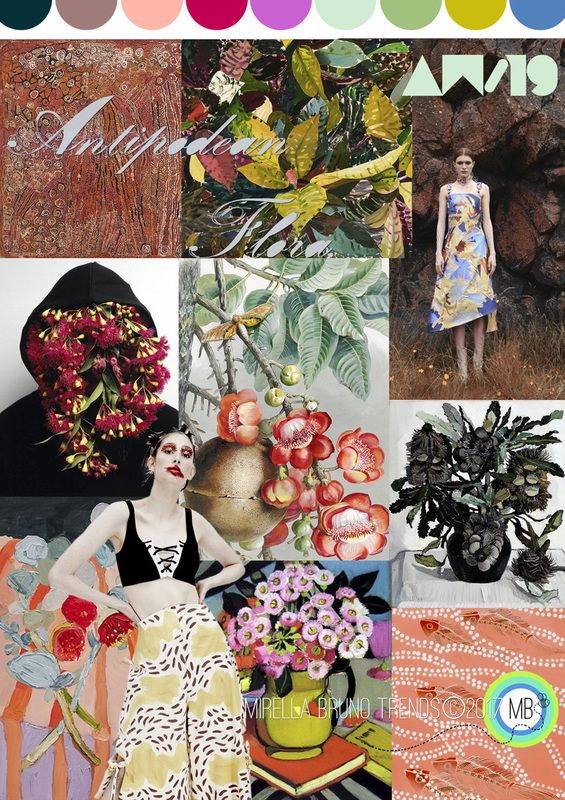 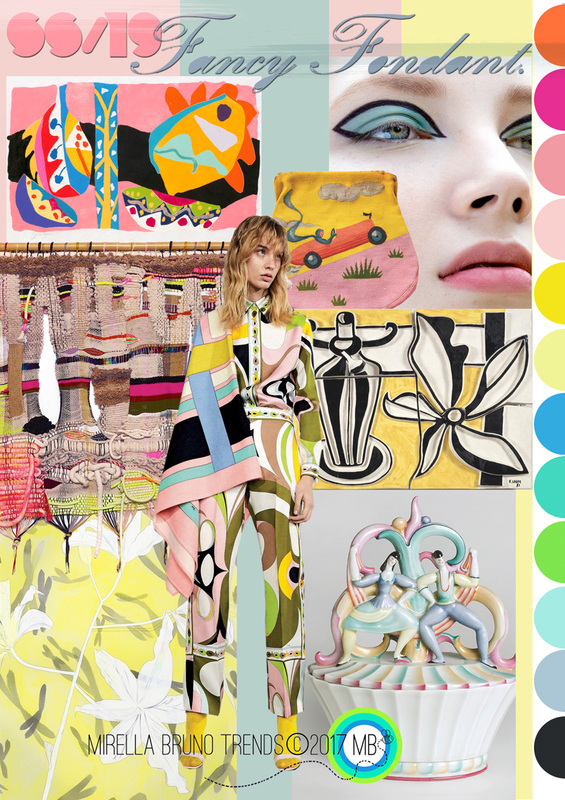 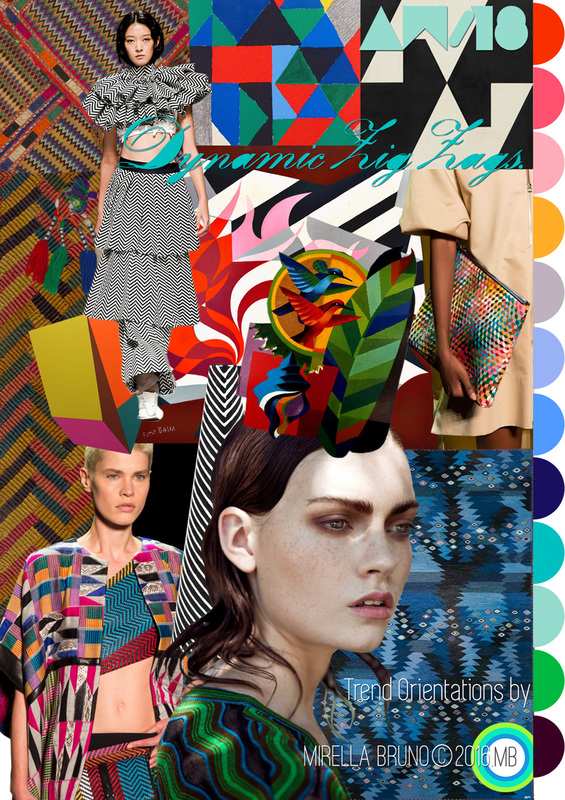 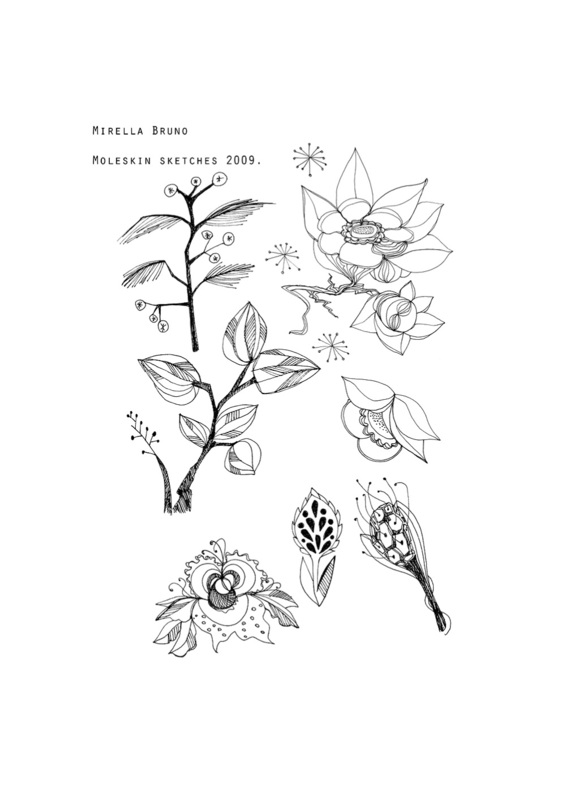 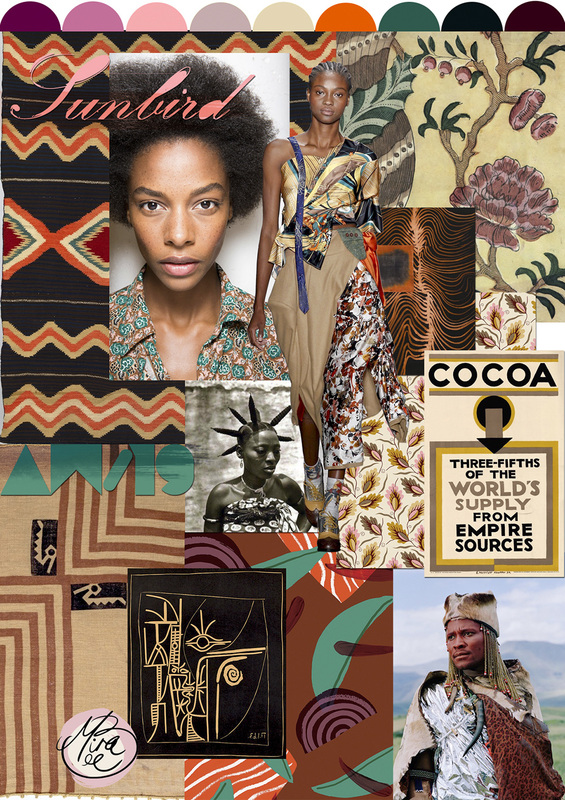 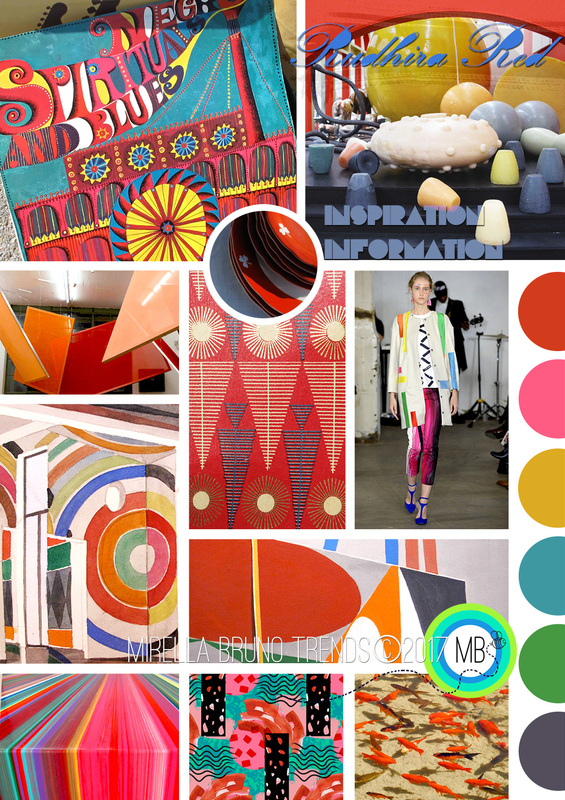 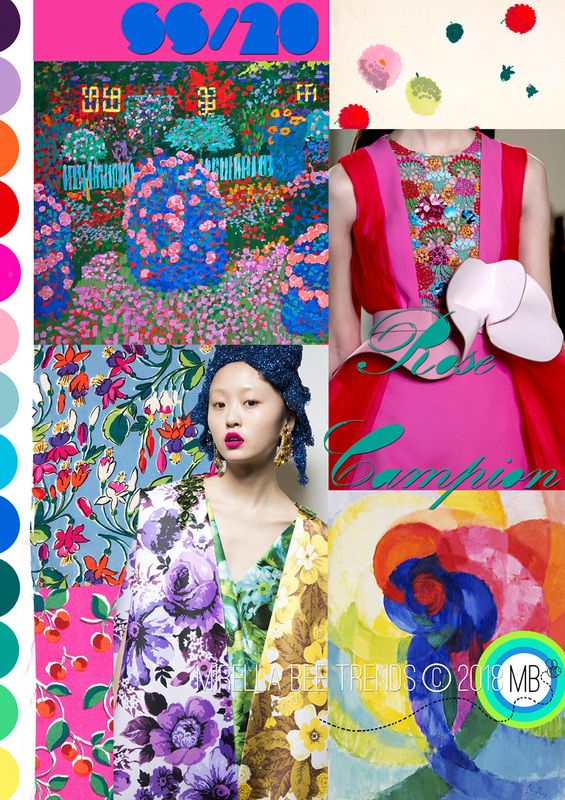 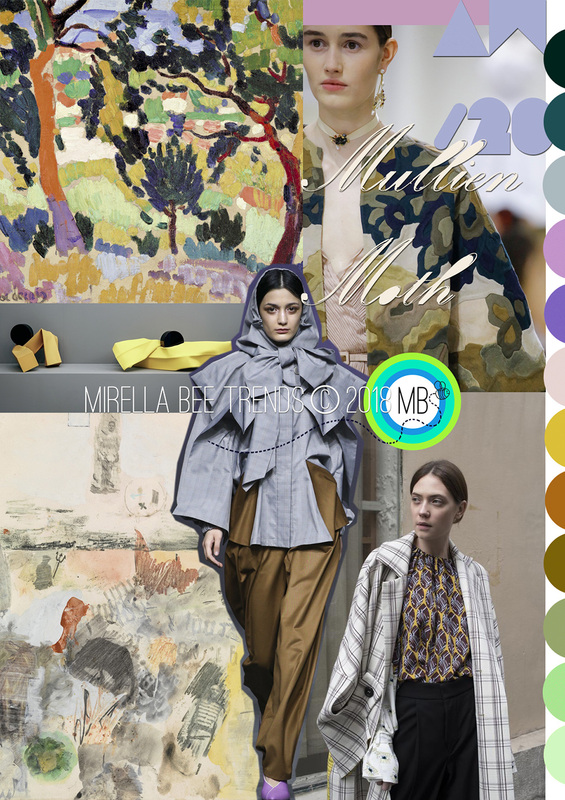 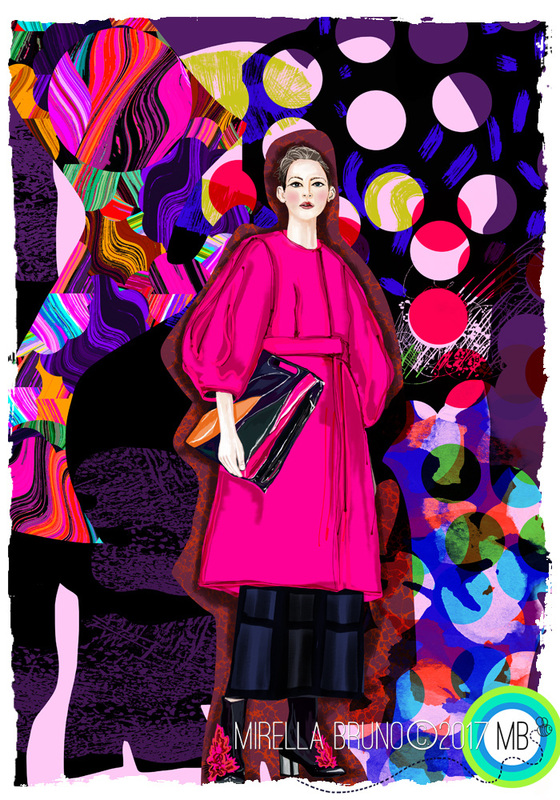 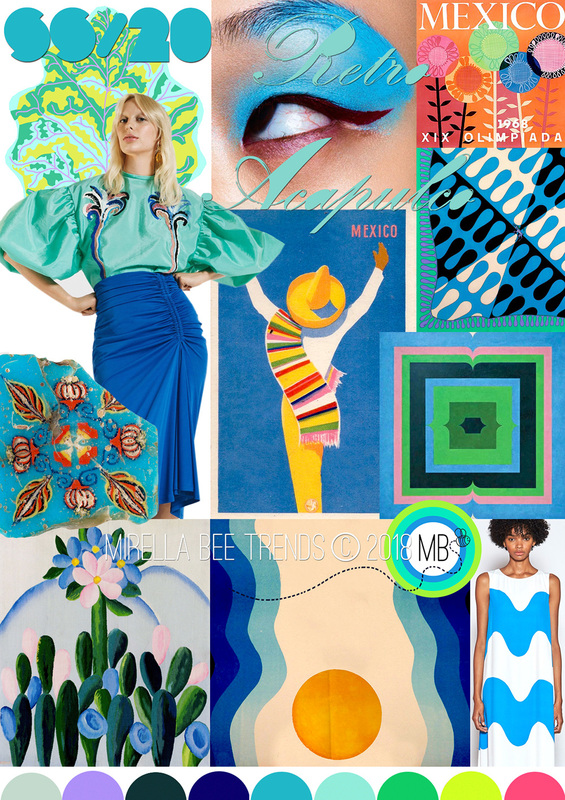 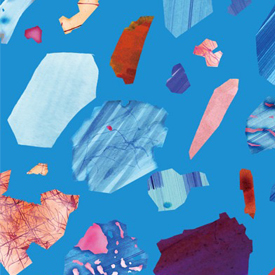 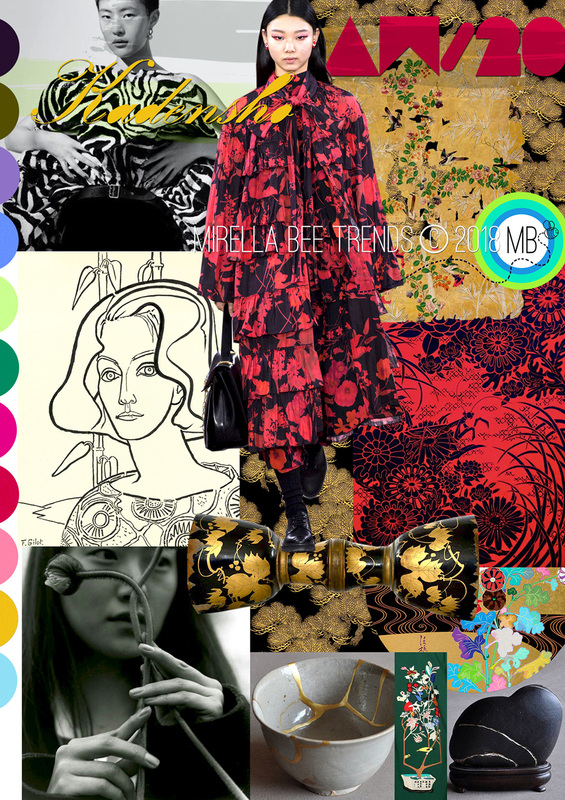 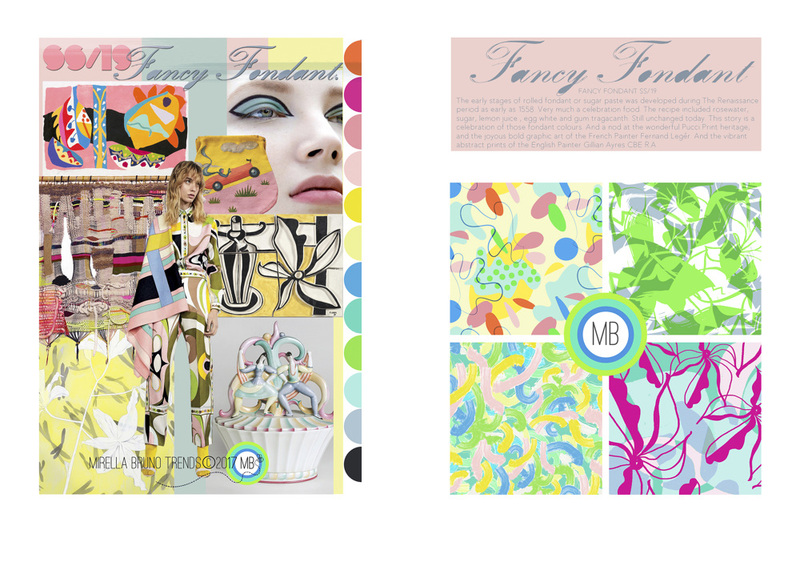 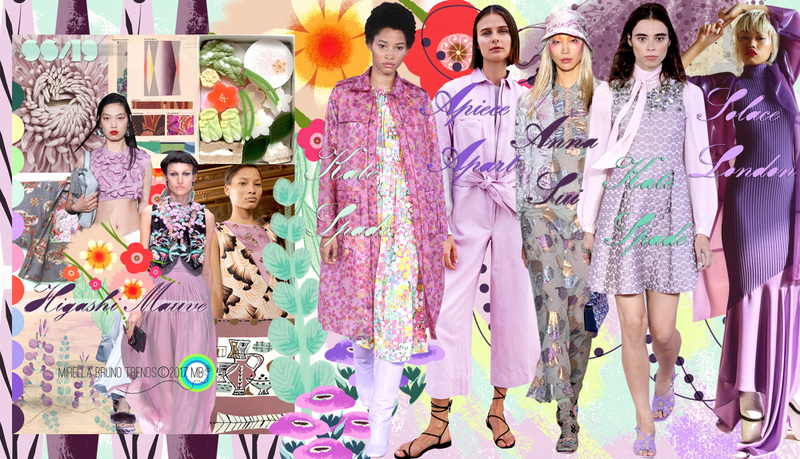 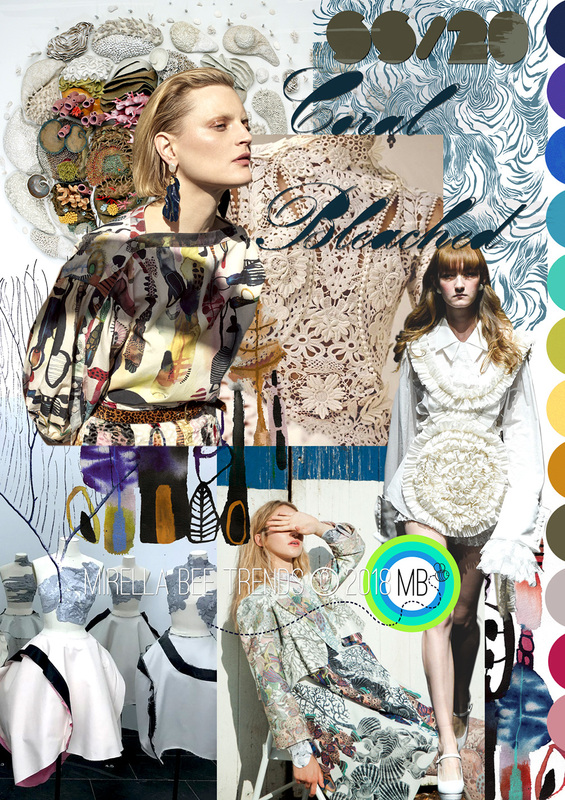 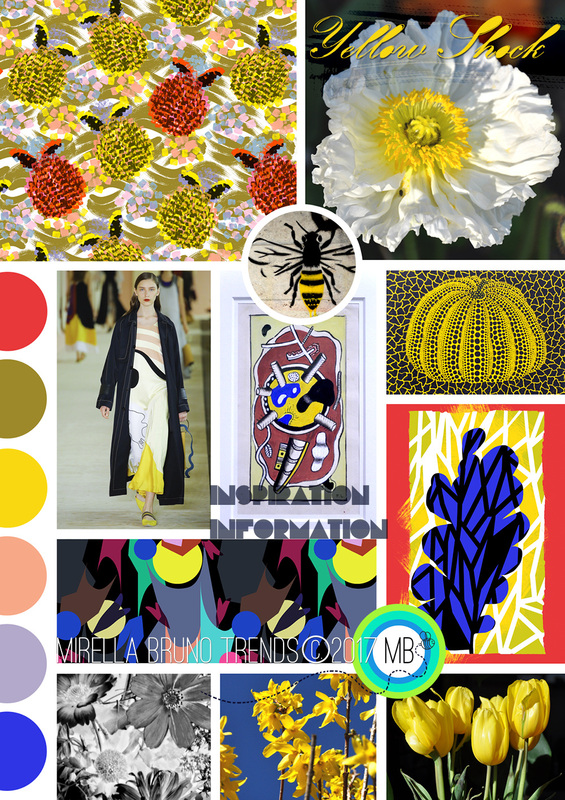 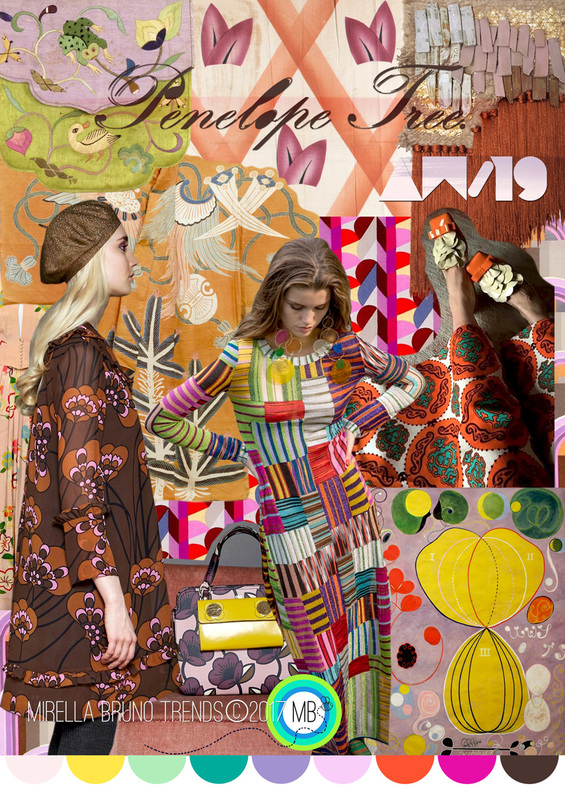 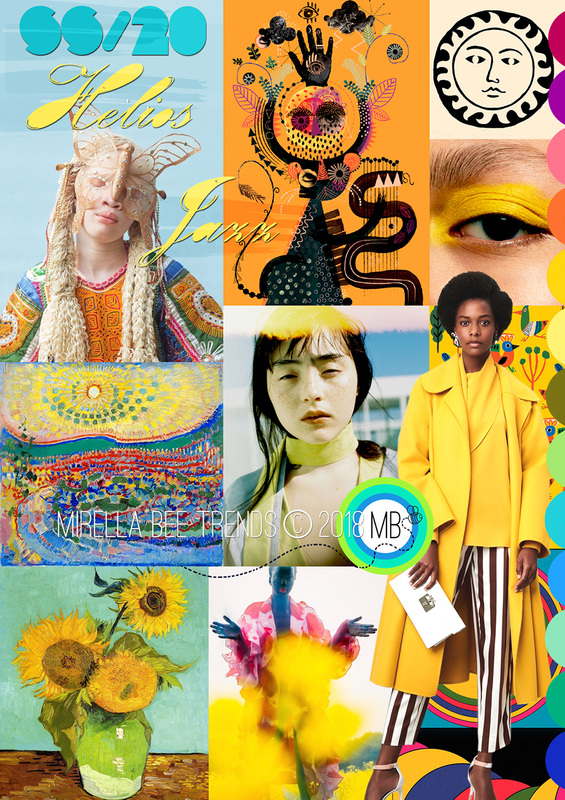 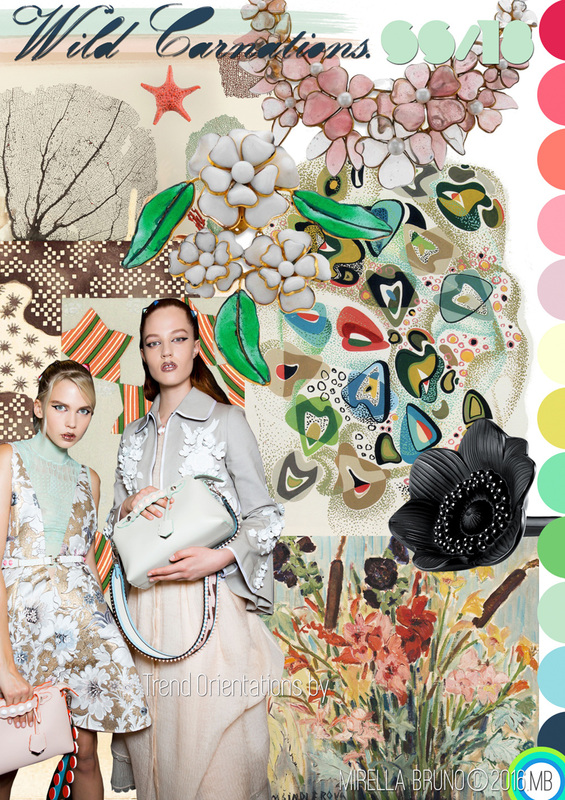 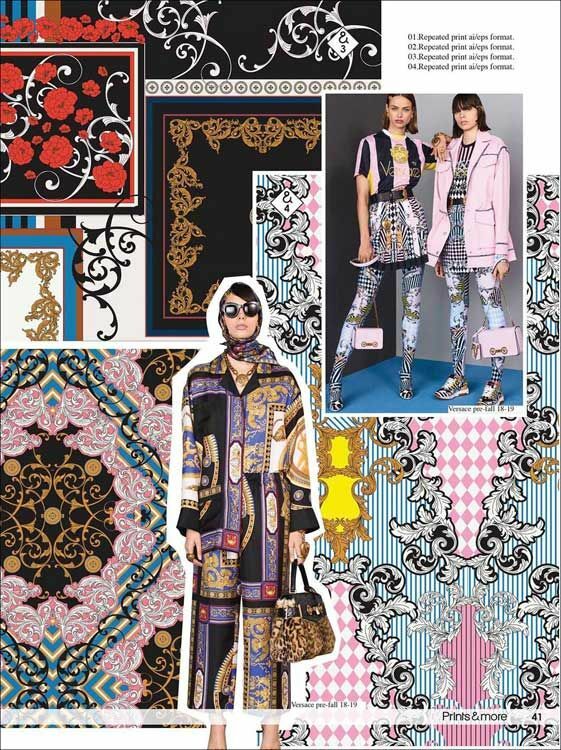 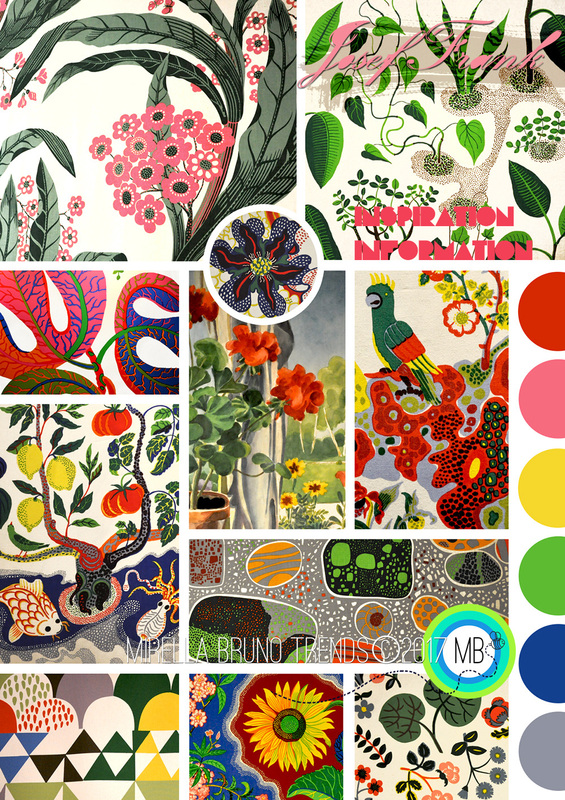 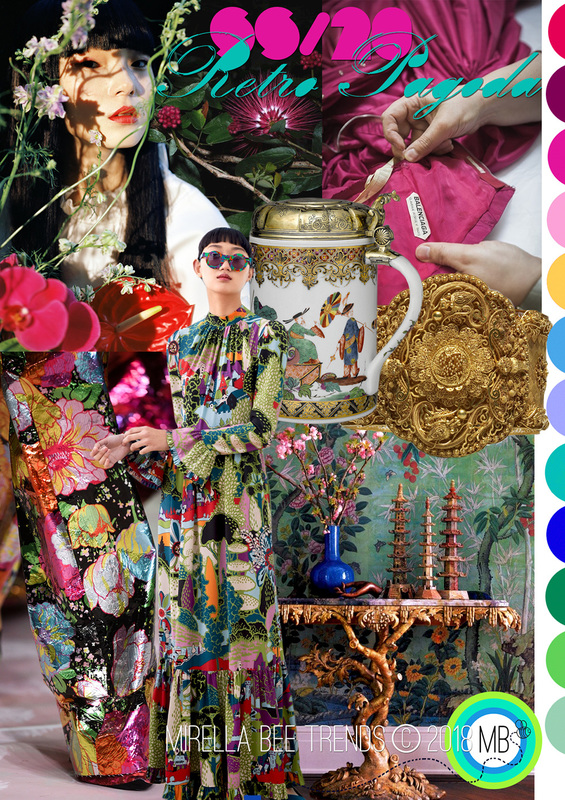 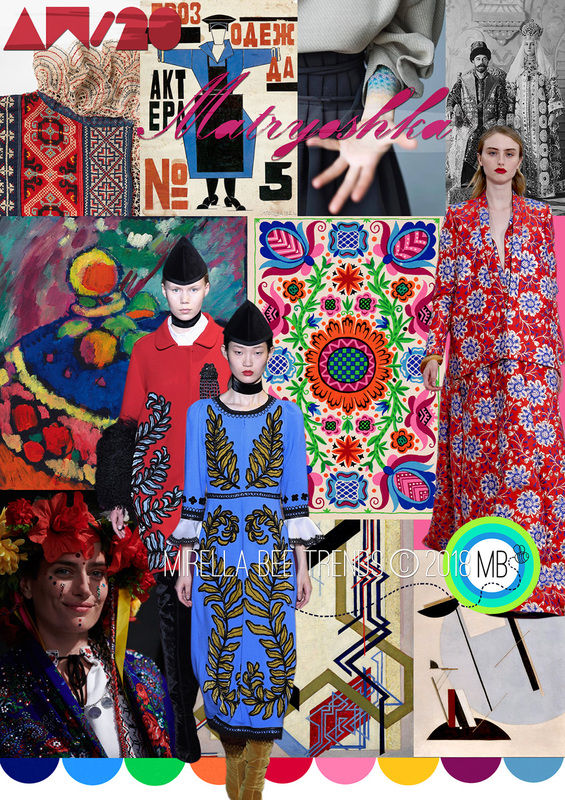 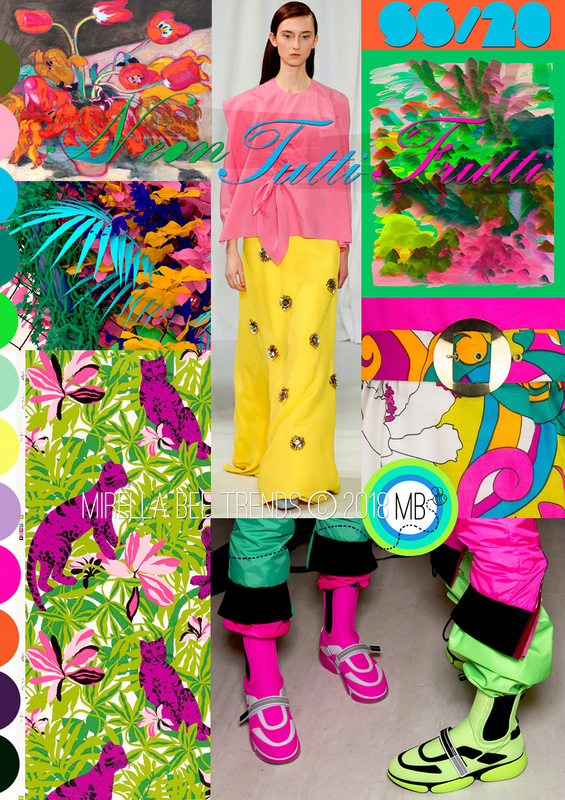 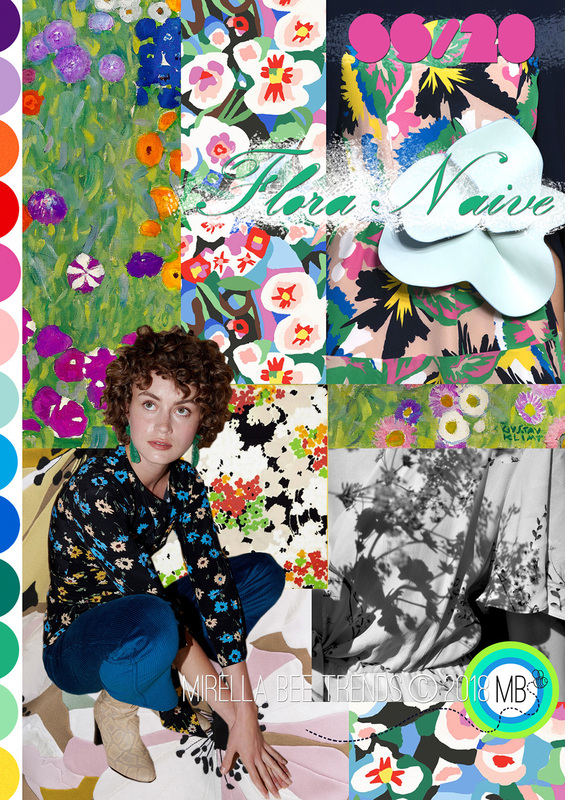 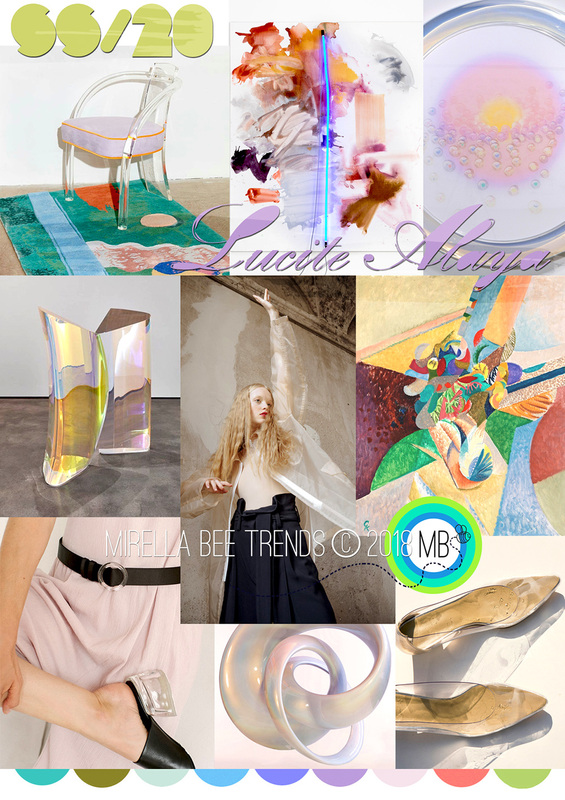 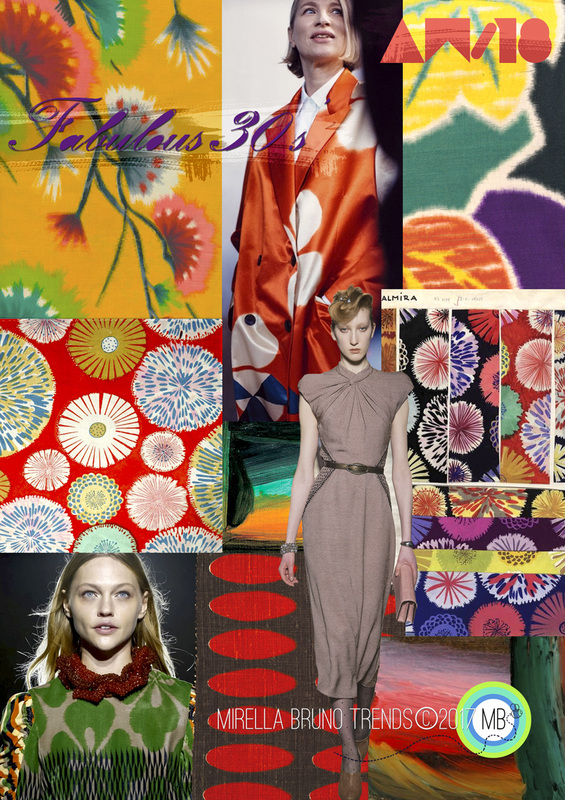 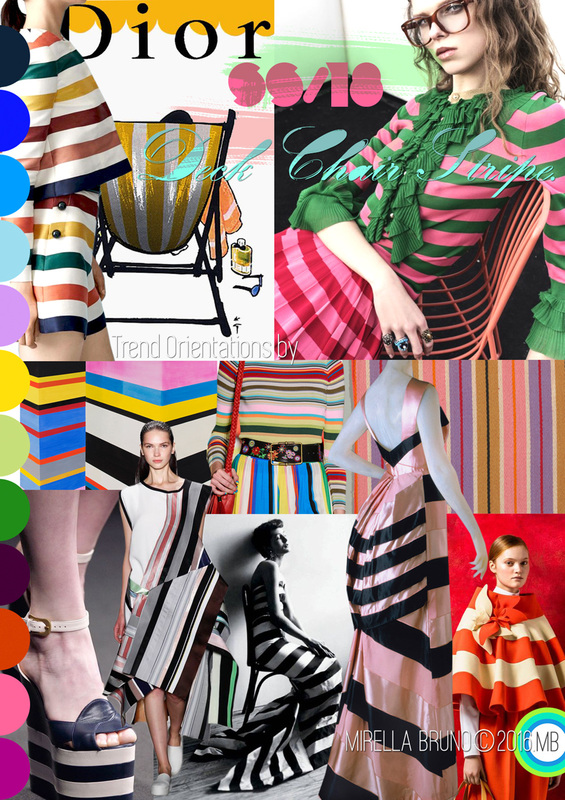 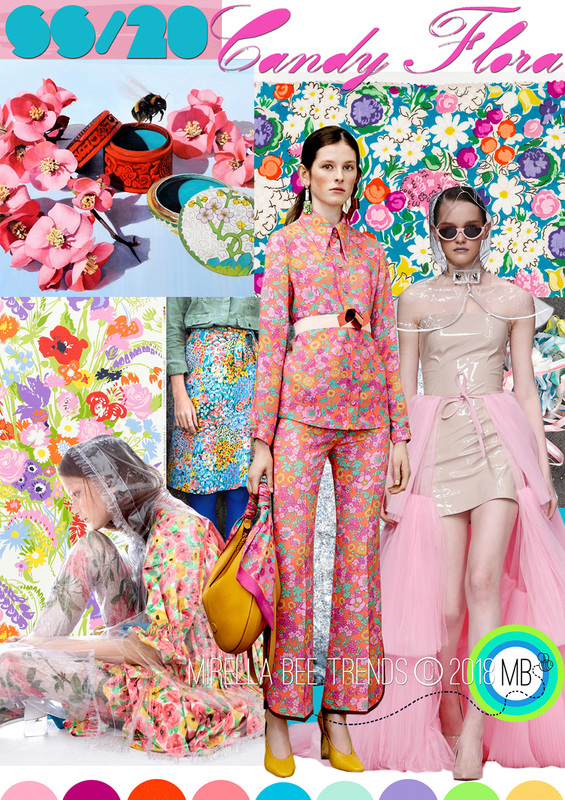 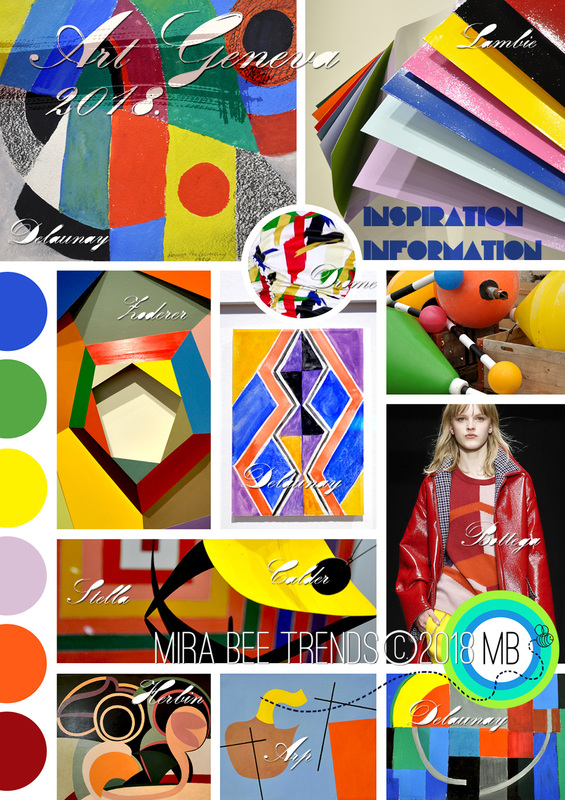 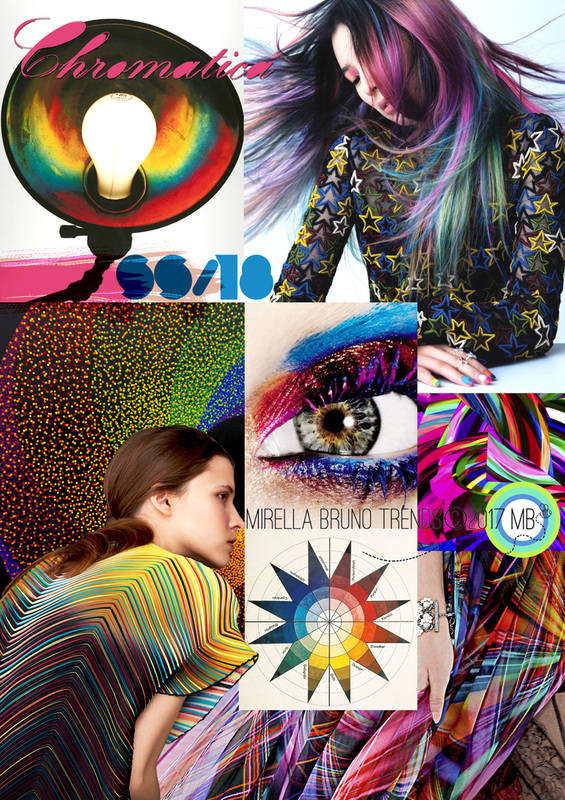 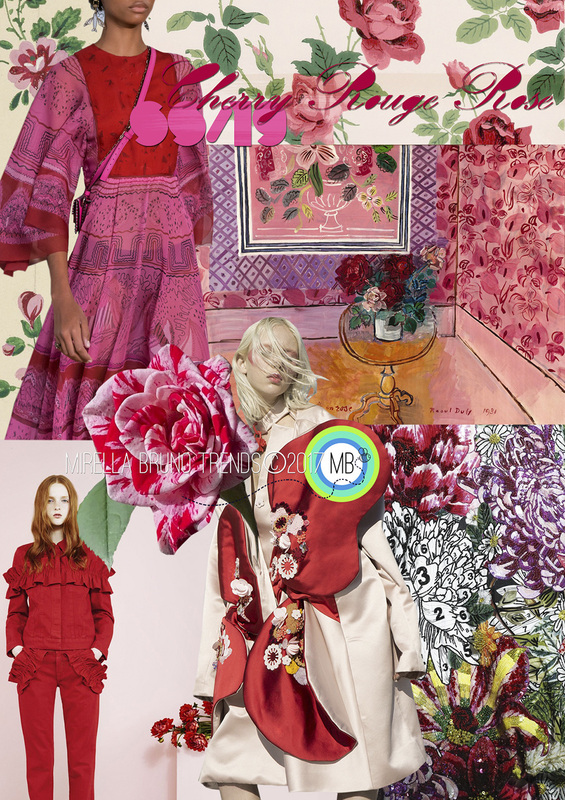 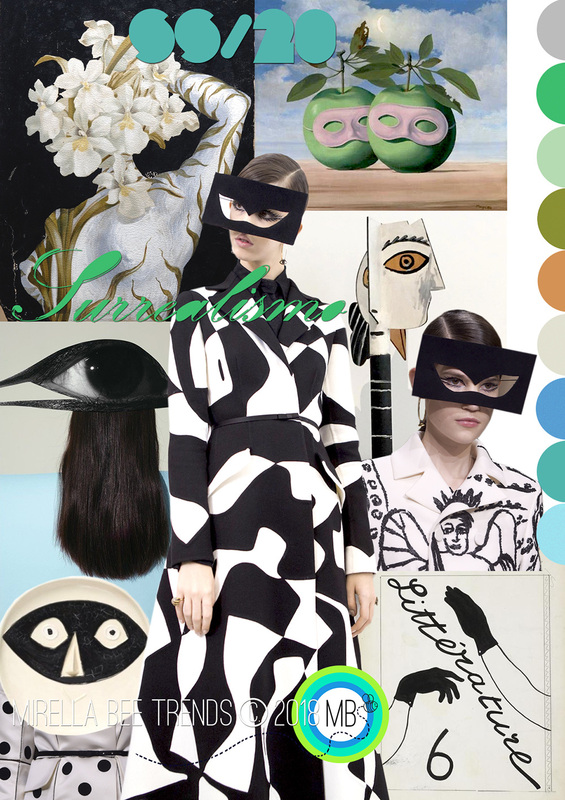 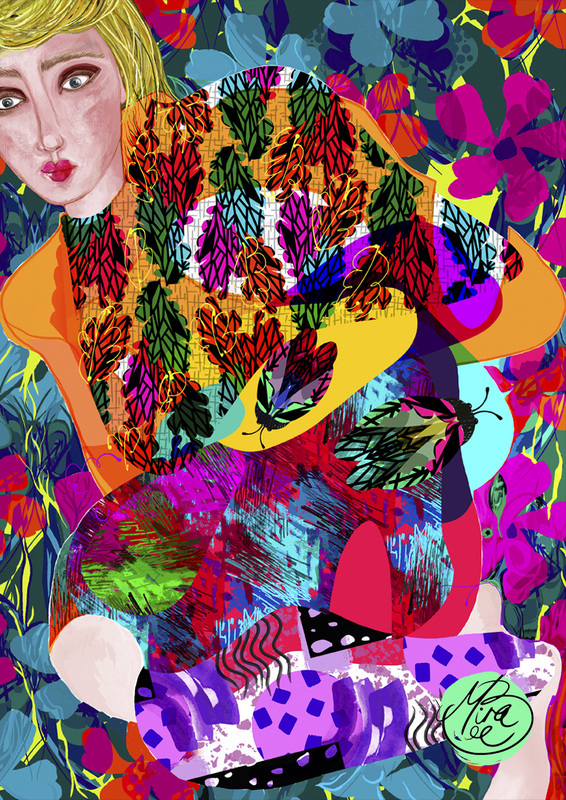 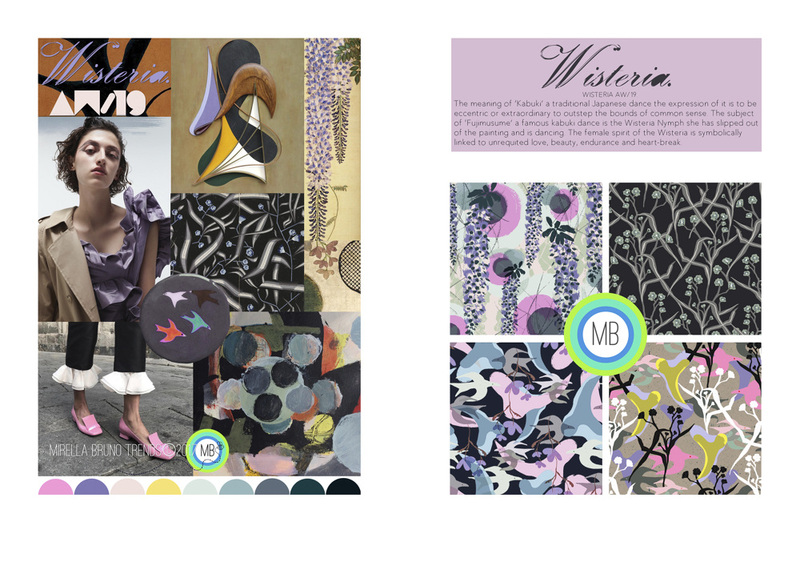 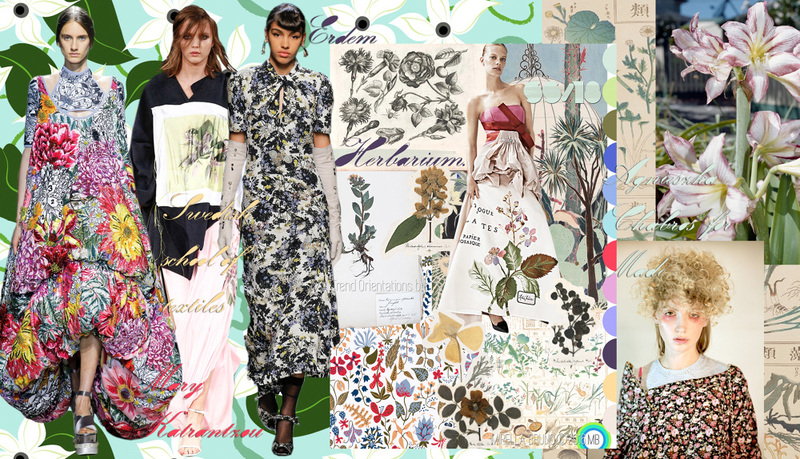 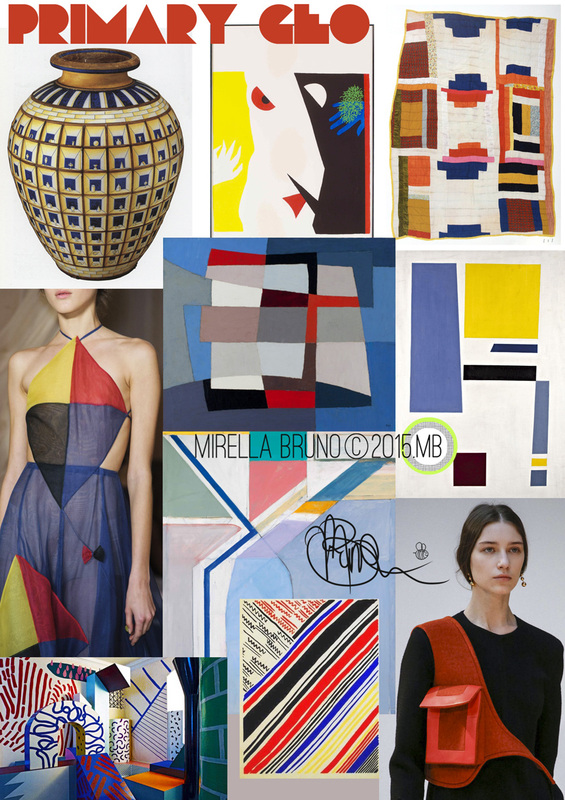 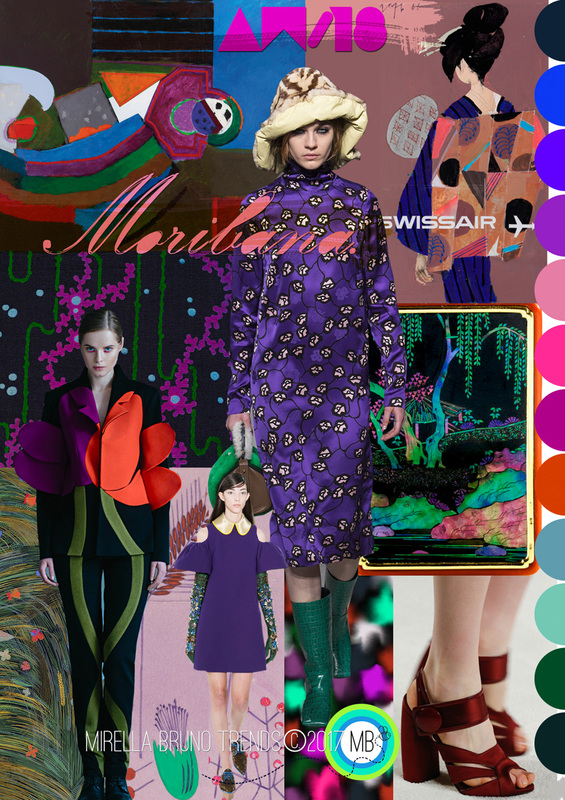 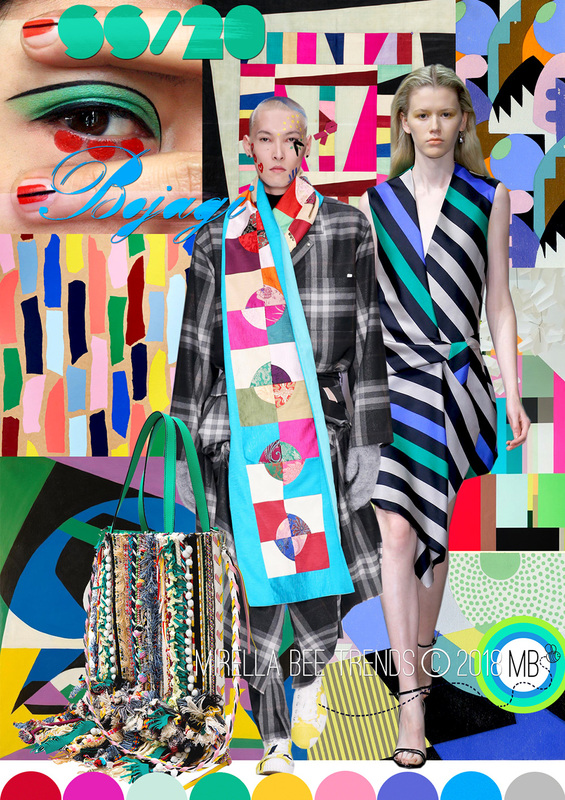 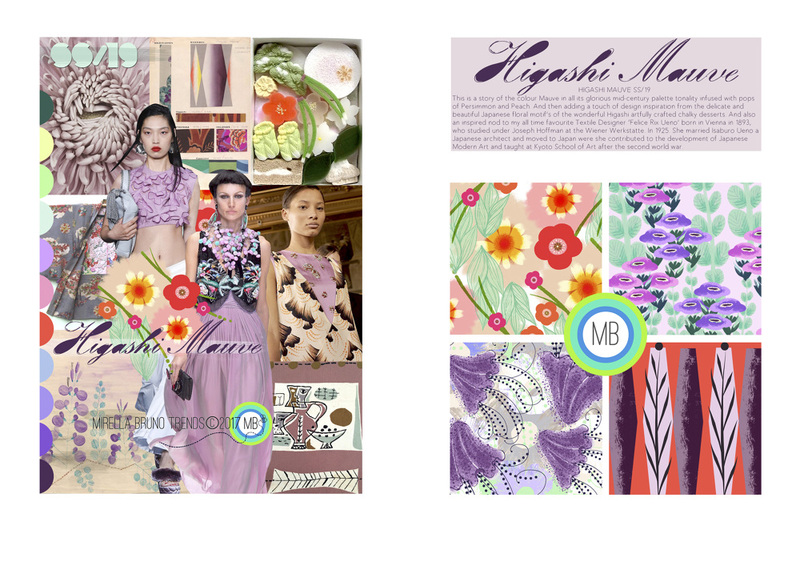 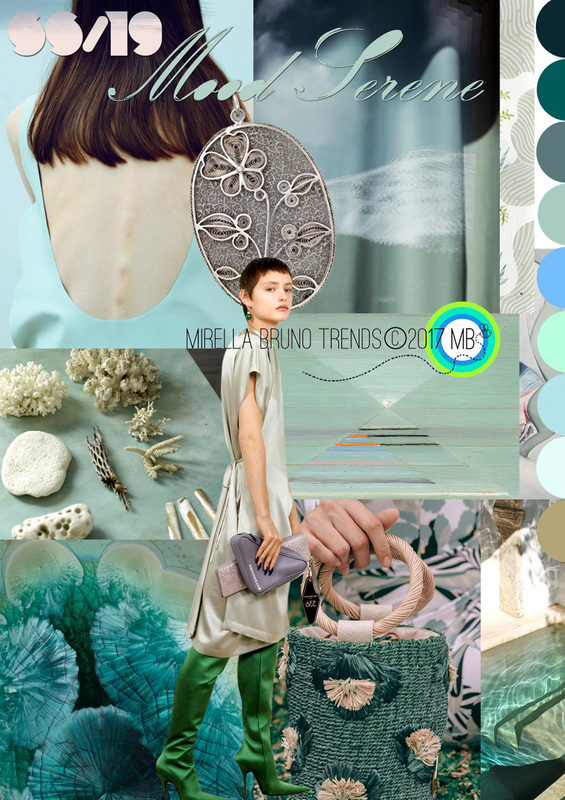 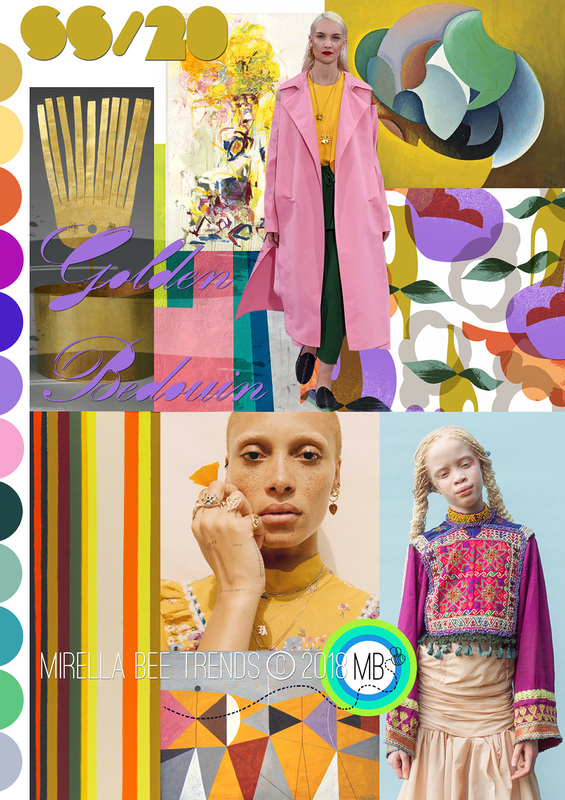 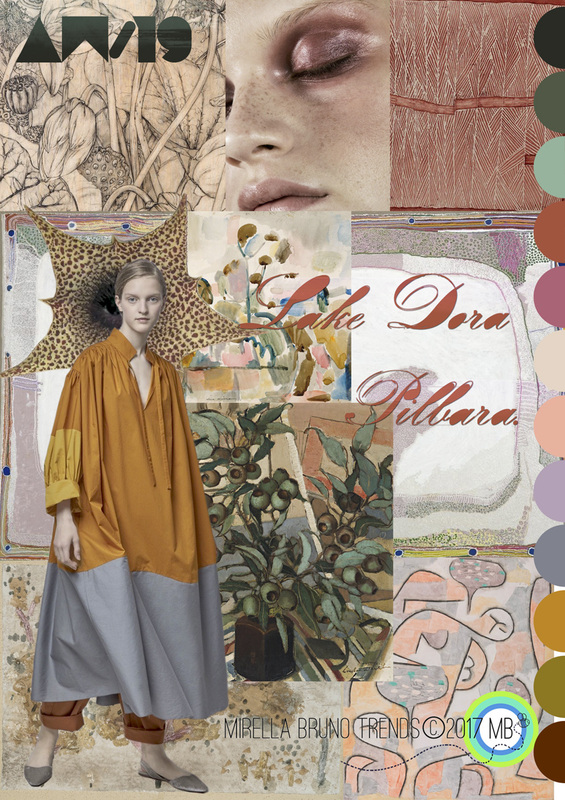 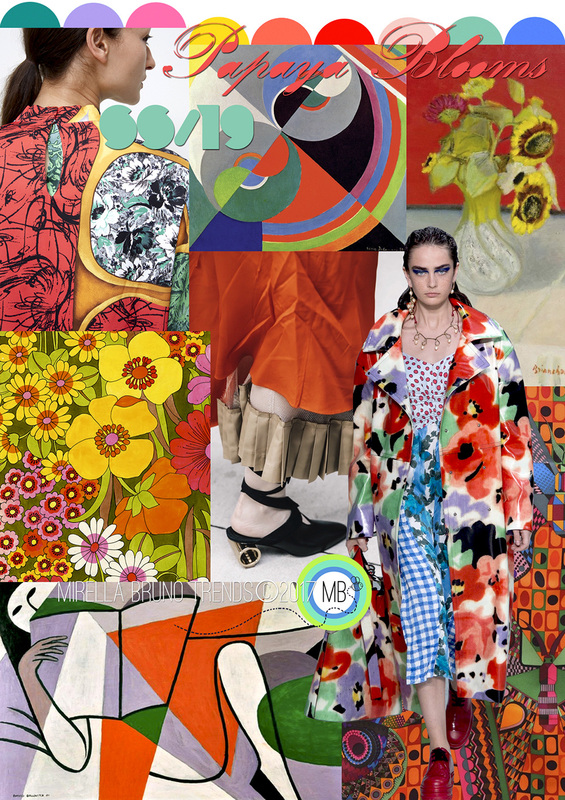 Trend Archive - Mirella Bruno Print Pattern and Trend Designs. 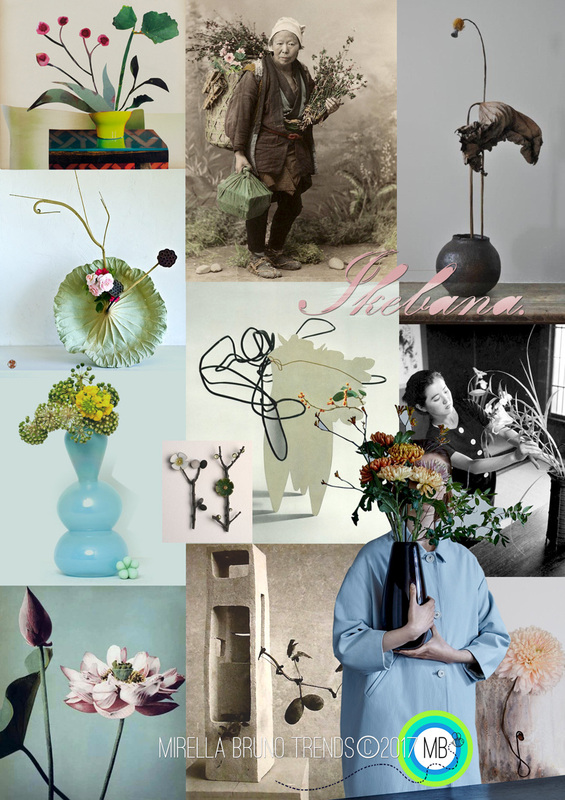 This is a link to my Ikebana and Kokedama SS/18 Pinterest research page. 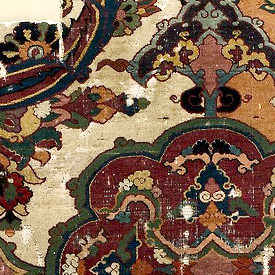 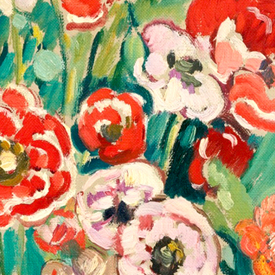 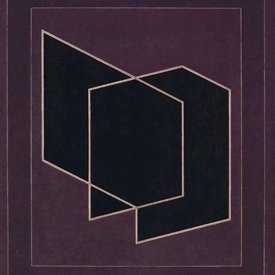 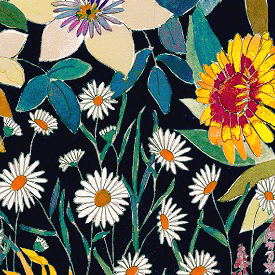 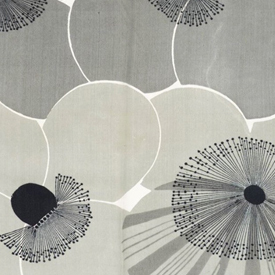 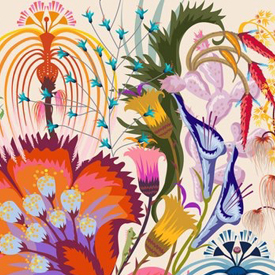 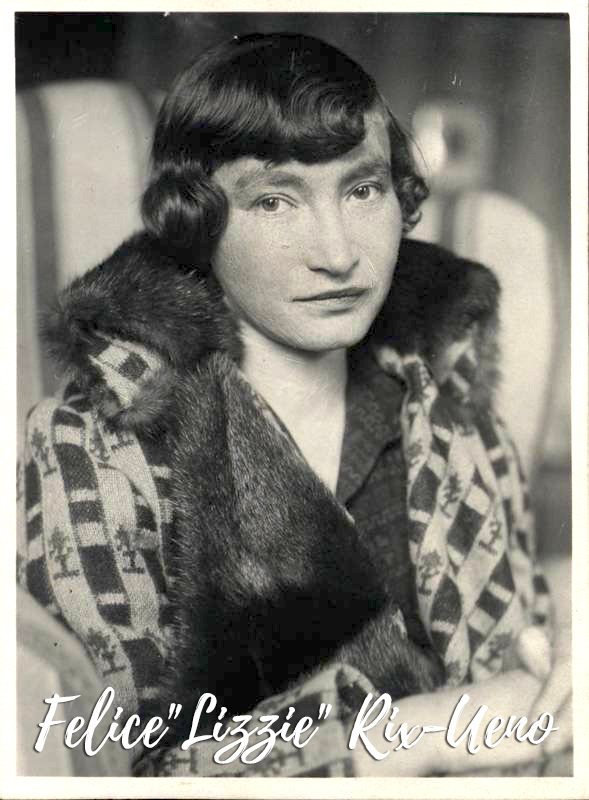 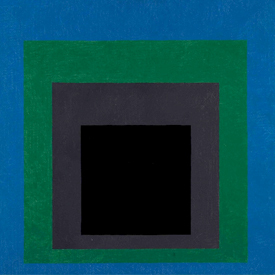 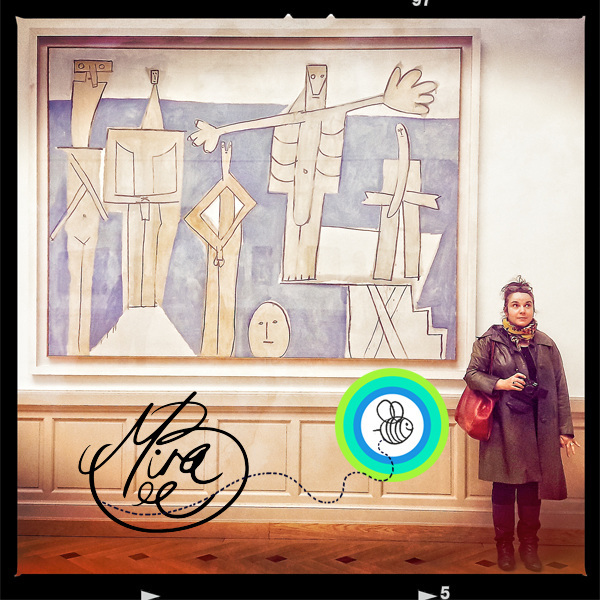 This is a link to objects relating to Felice Rix-Ueno at the Cooper Hewitt Collection. Fire Bird - Mirella Bruno Print Pattern and Trend Designs. 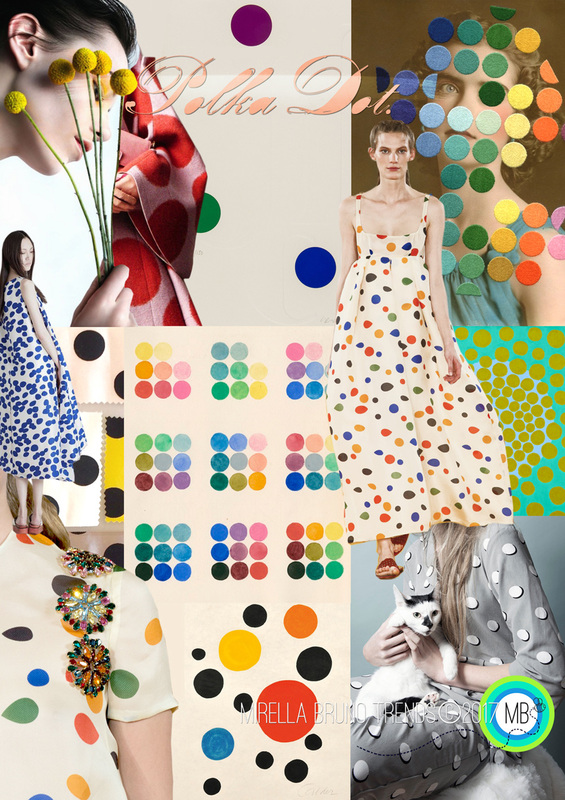 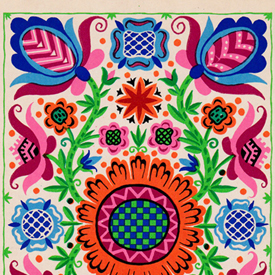 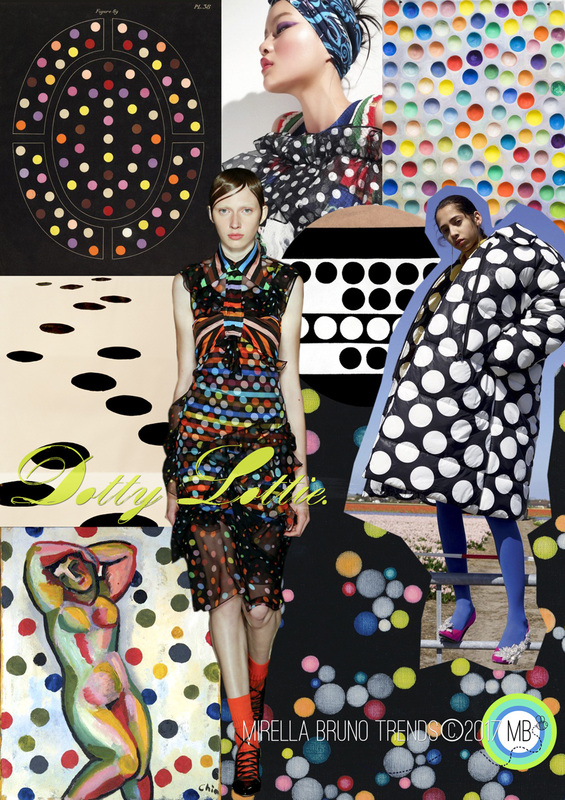 This is a link to my For the Love of a Polka Dot Pinterest research page. 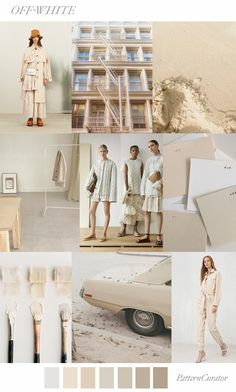 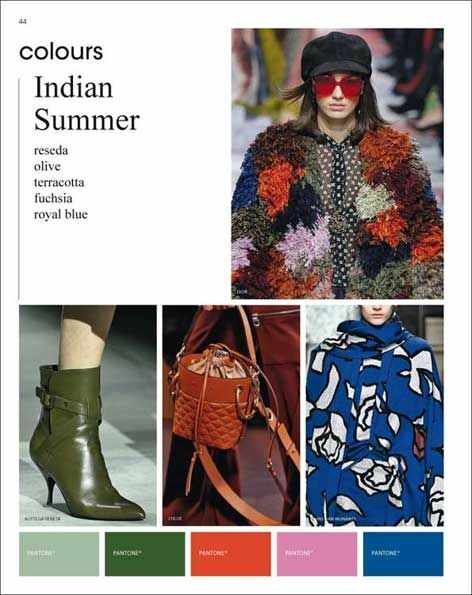 This is a link to my Outback AW/19 Pinterest research page. 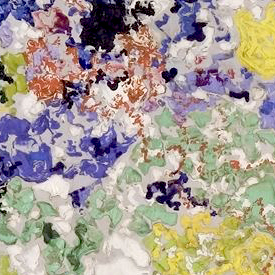 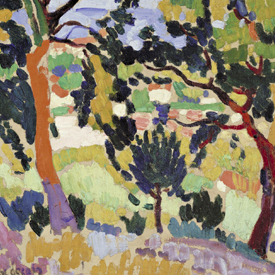 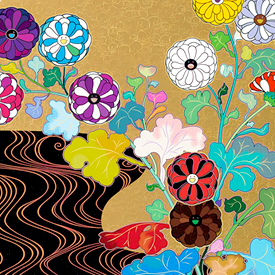 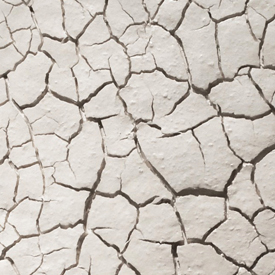 This is a link to the Art Geneva Artsy exhibition page. 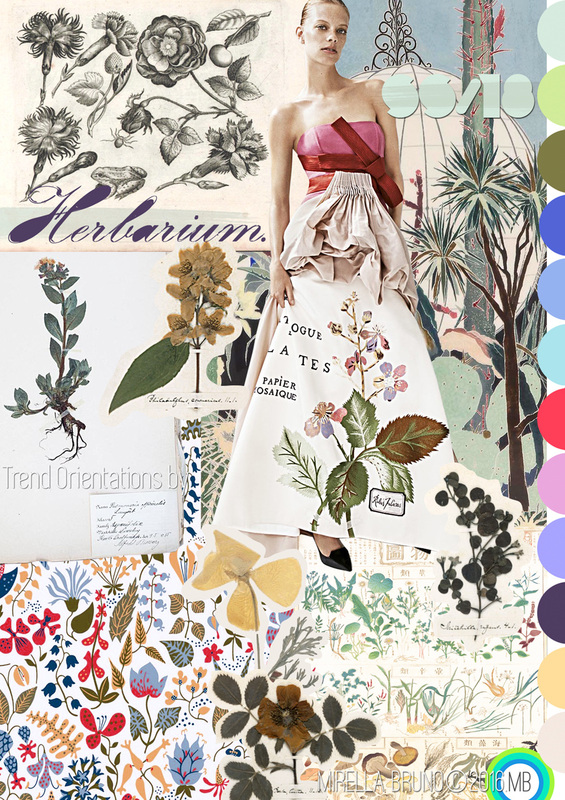 This is a link to my Herbarium SS/18 Pinterest research page. 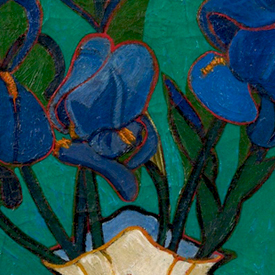 This is a link to the Nicéphore Niépce Museum page. 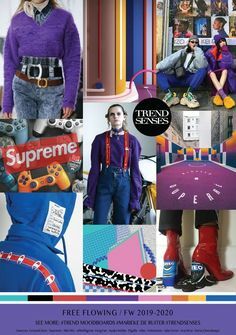 This is a link to my 30's AW/18 Pinterest research page.